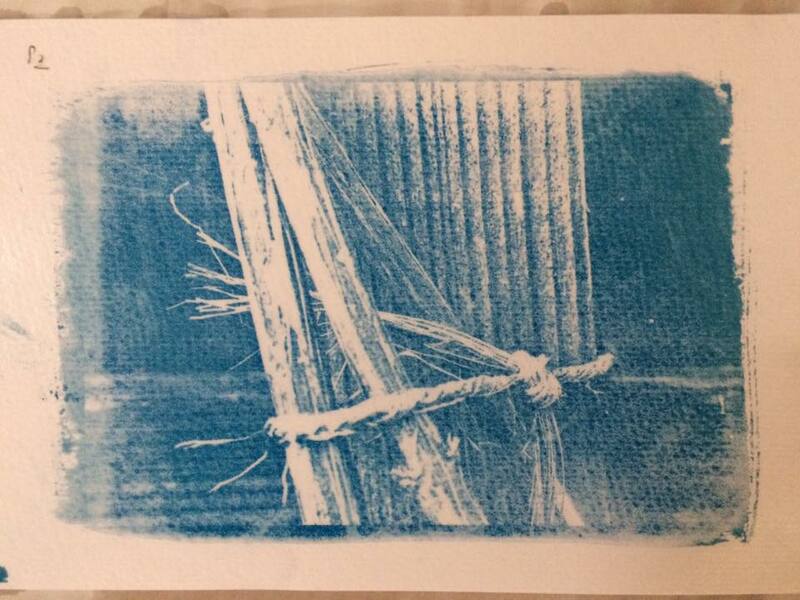 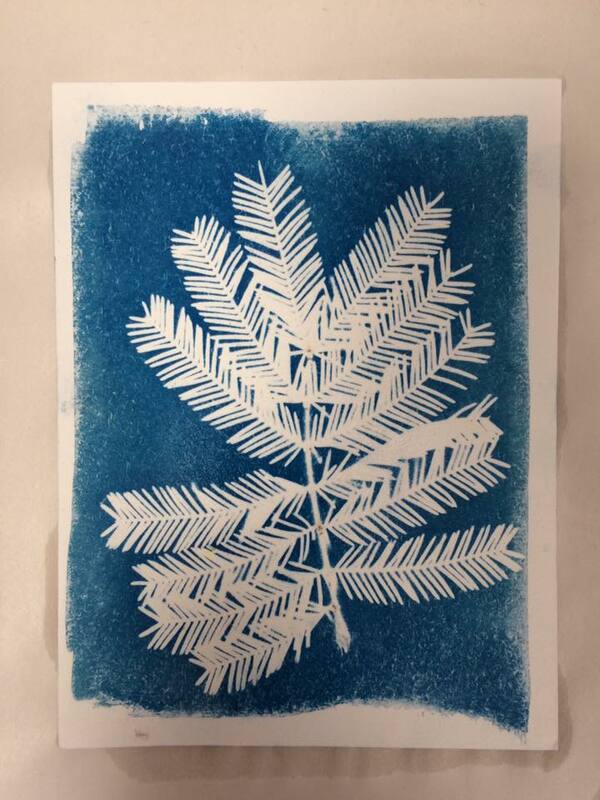 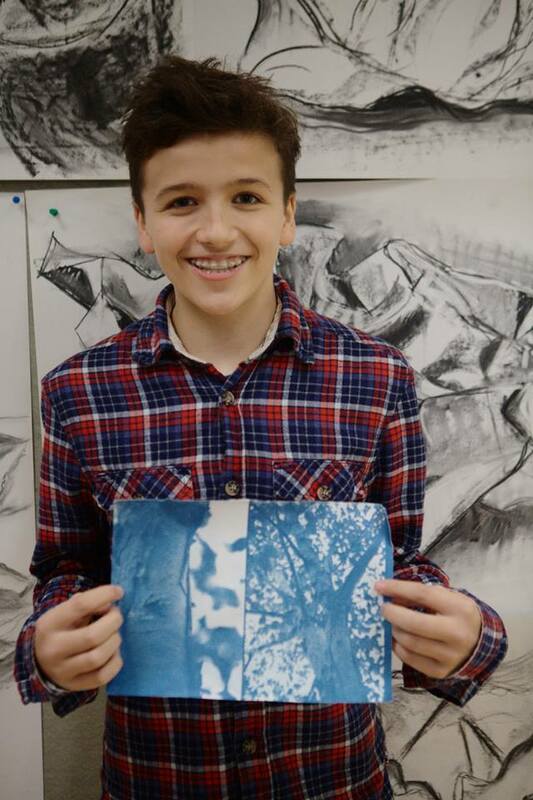 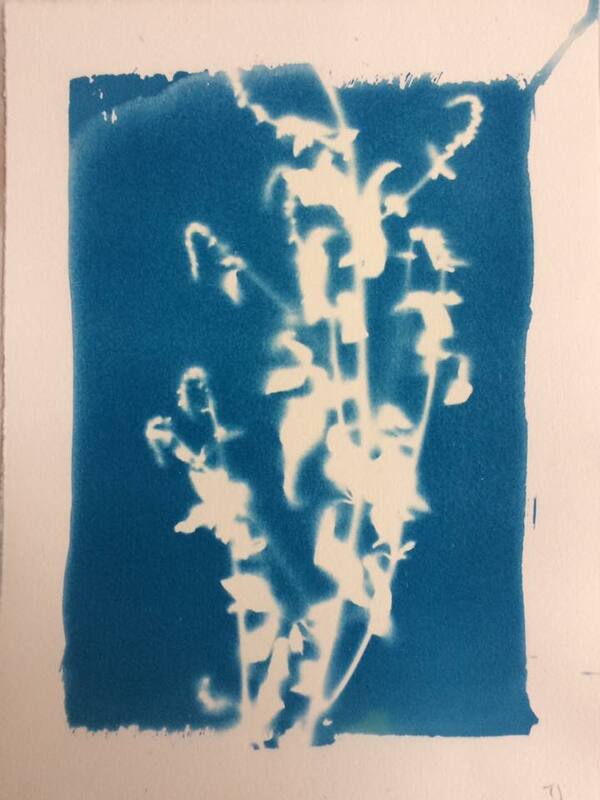 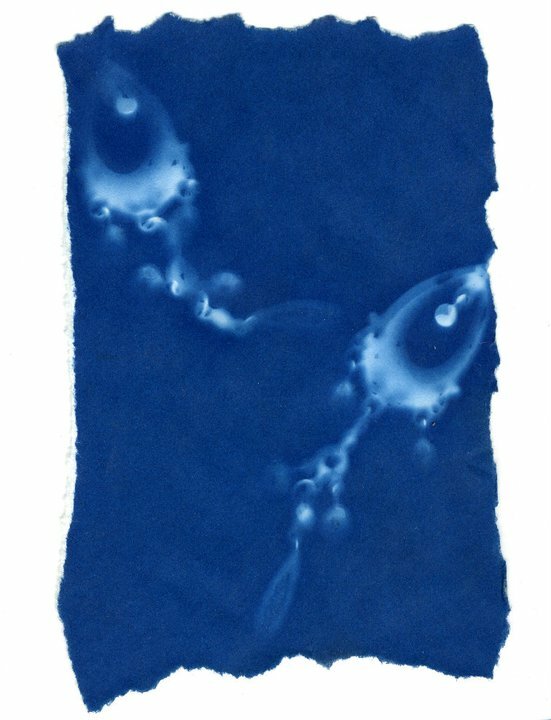 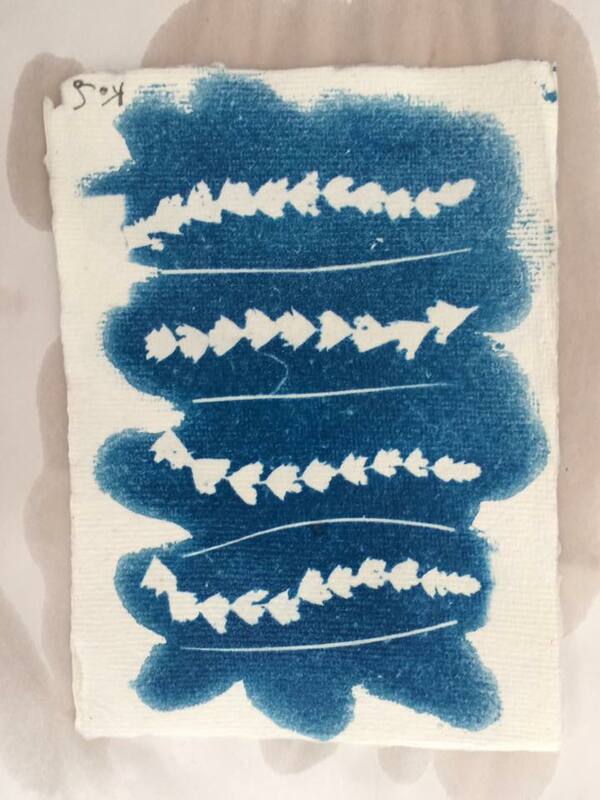 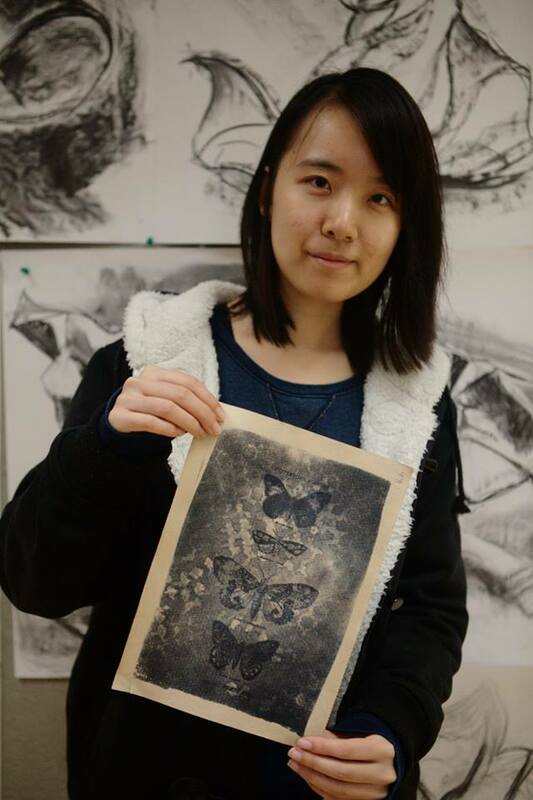 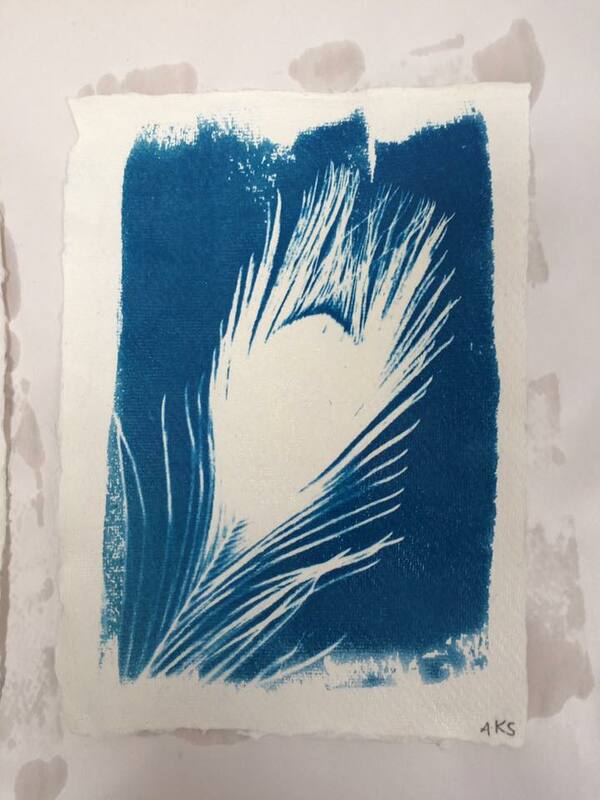 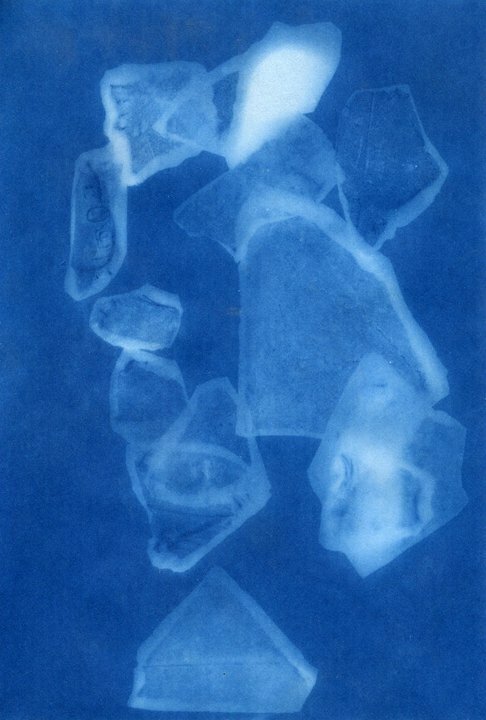 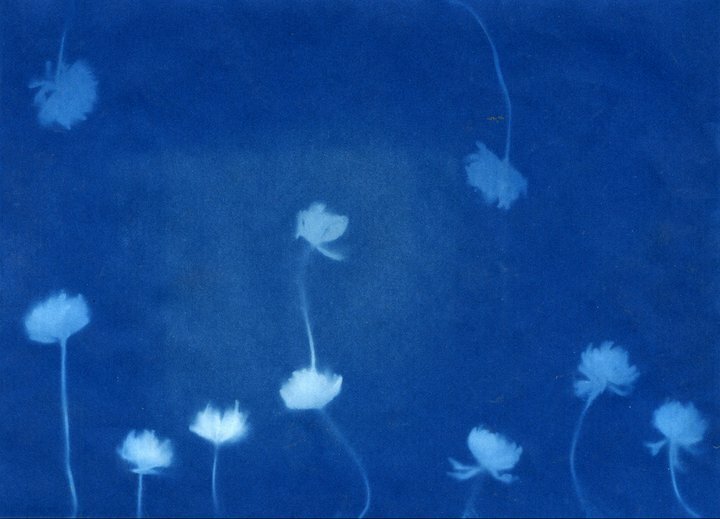 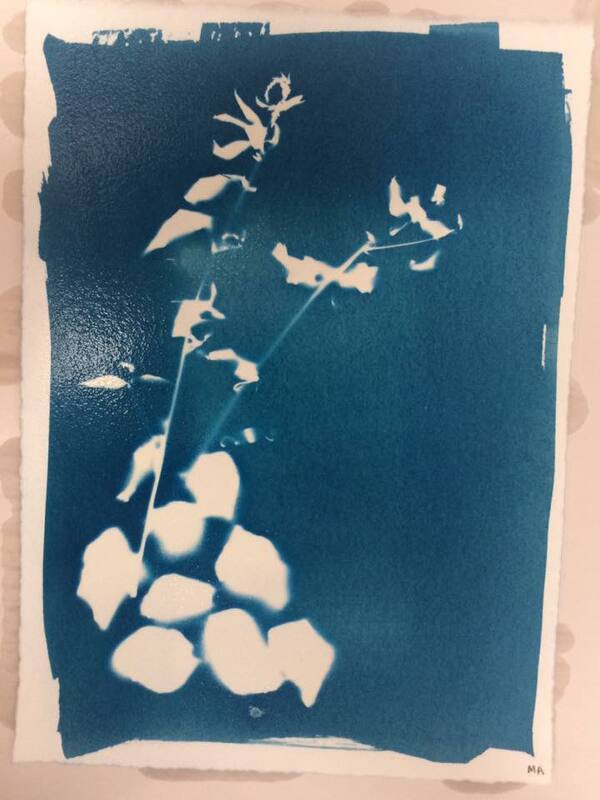 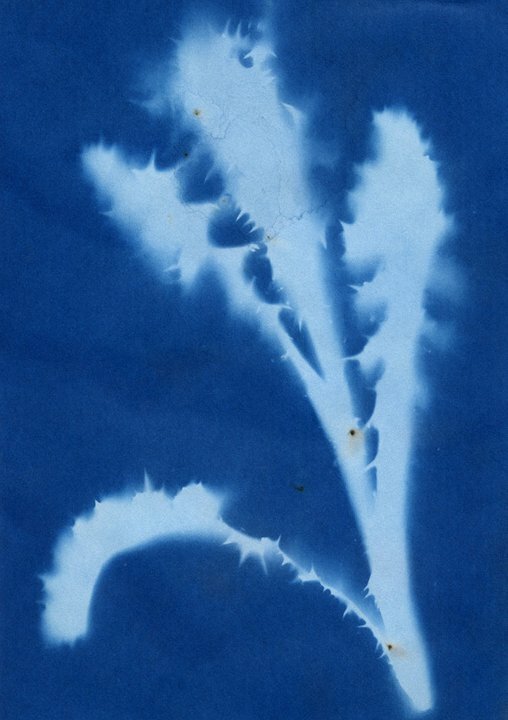 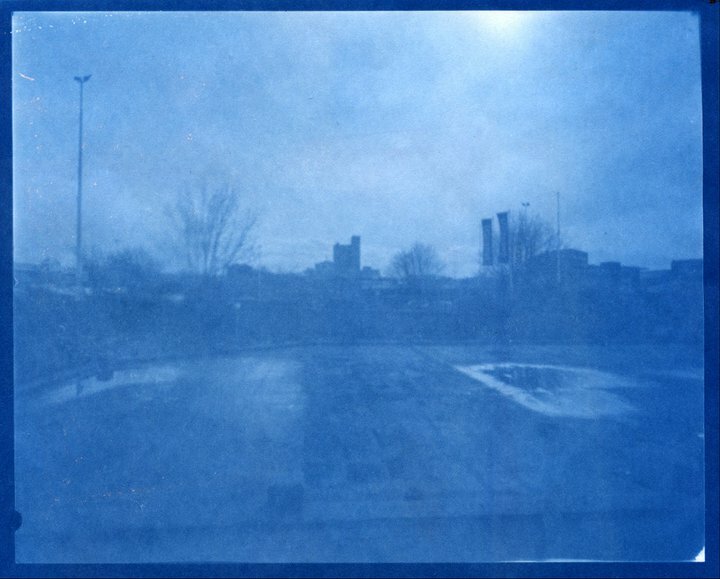 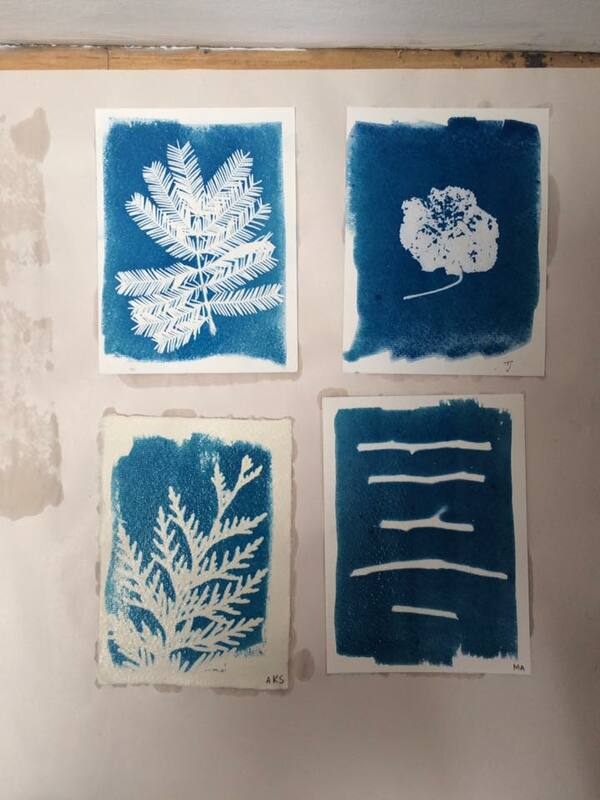 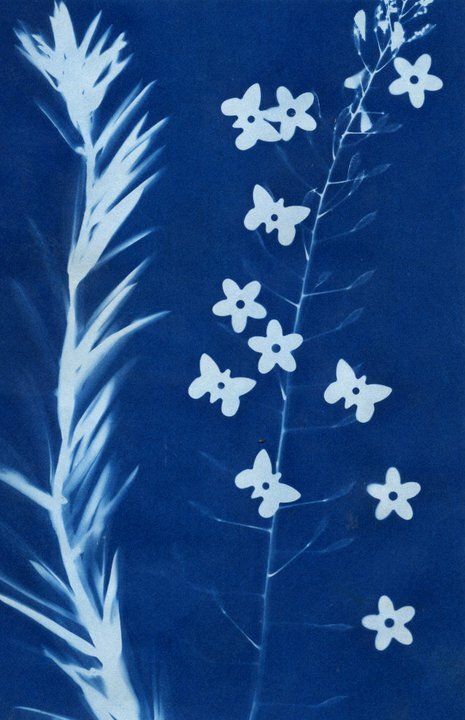 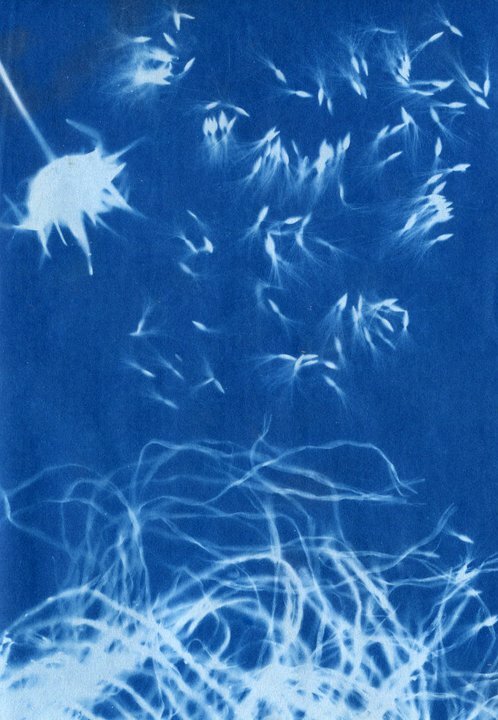 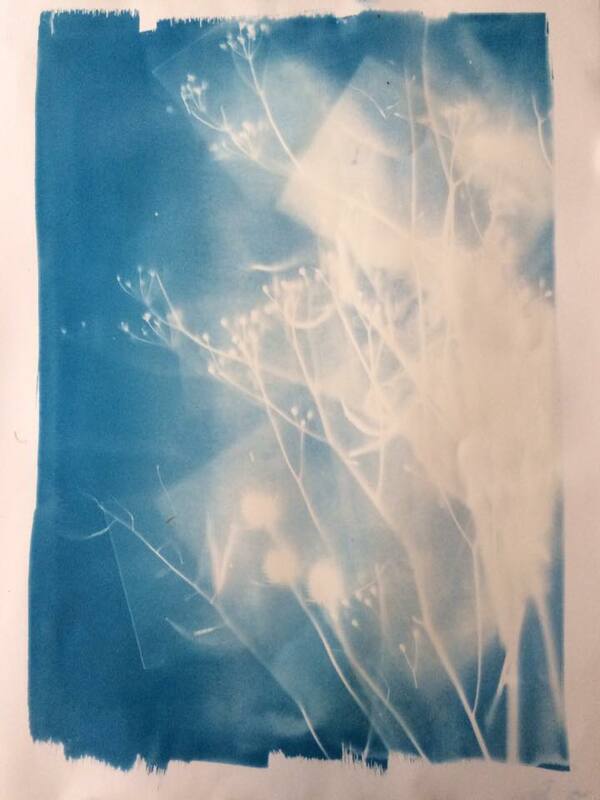 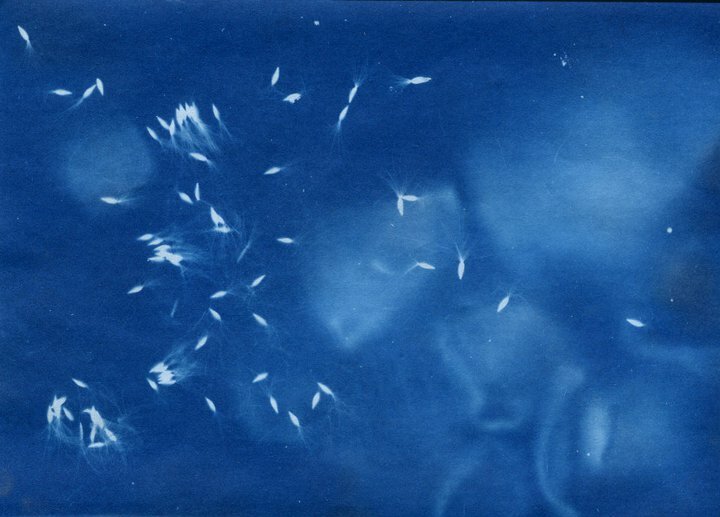 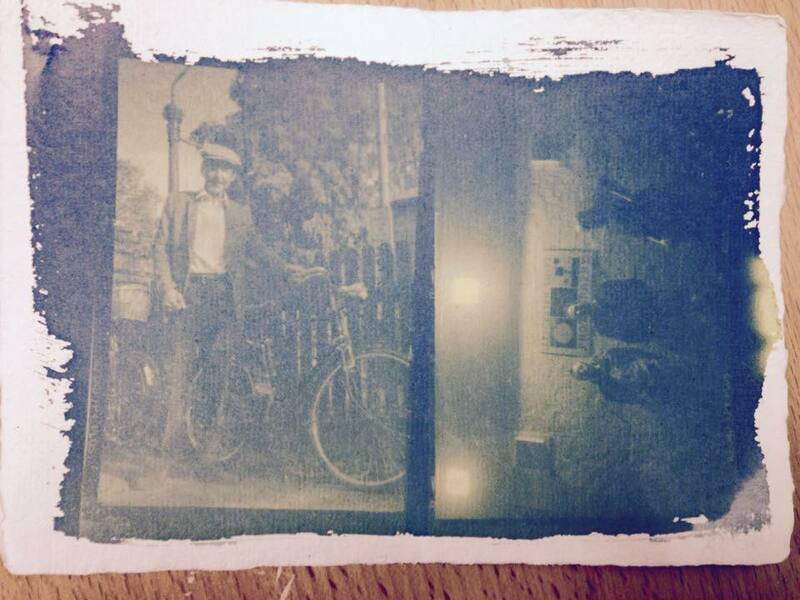 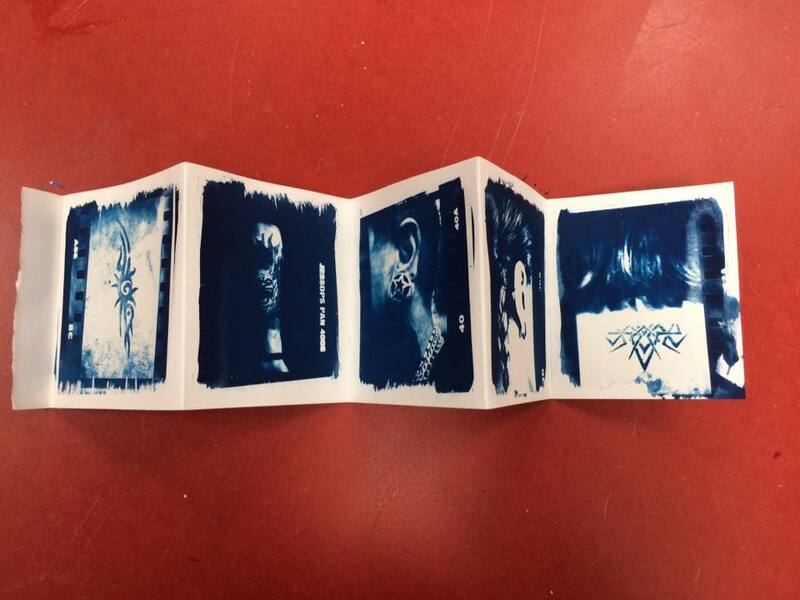 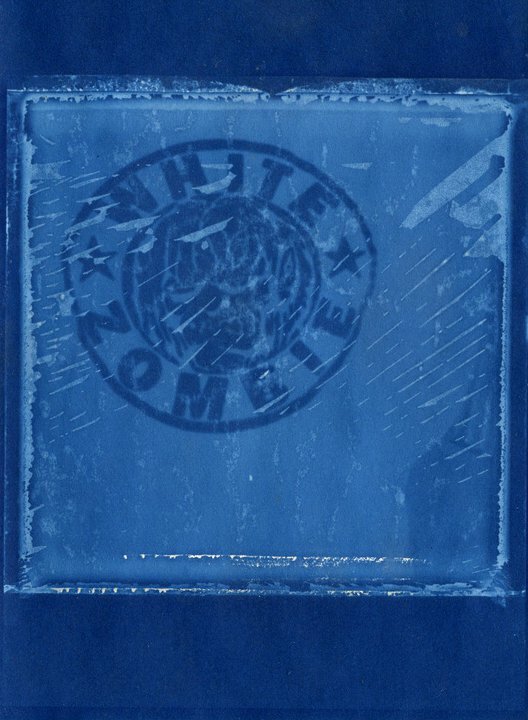 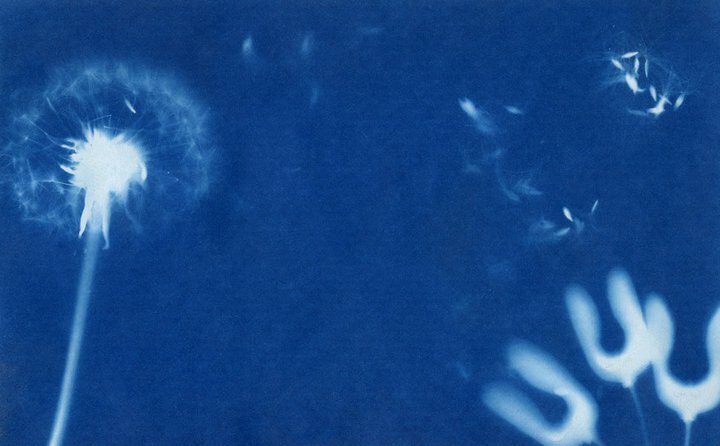 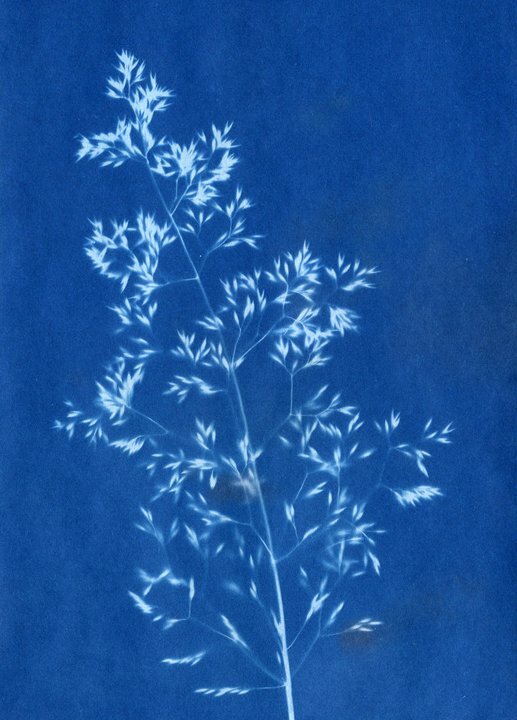 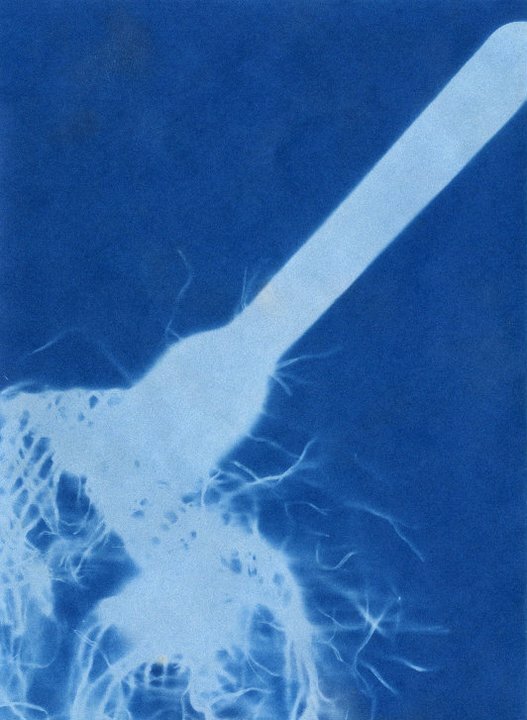 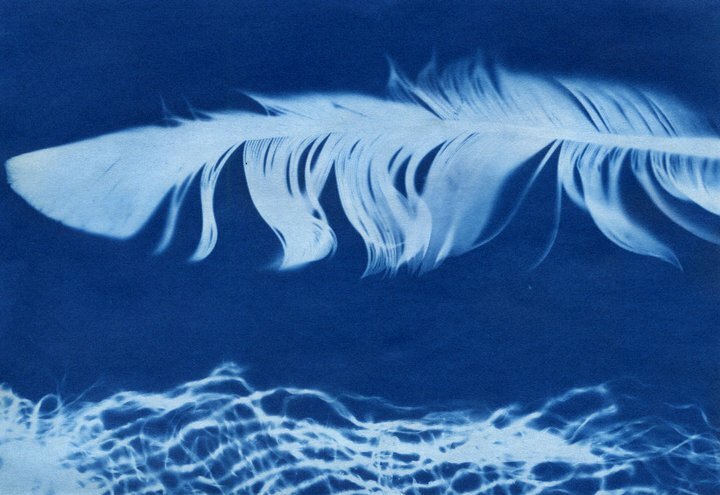 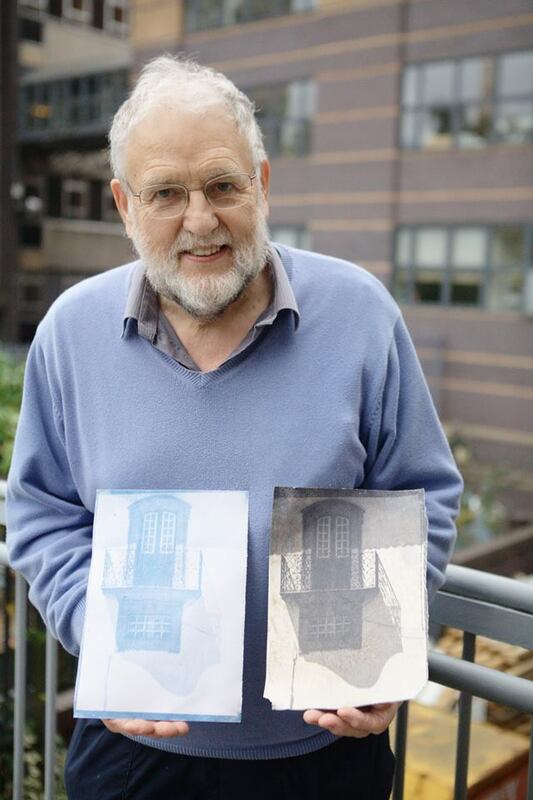 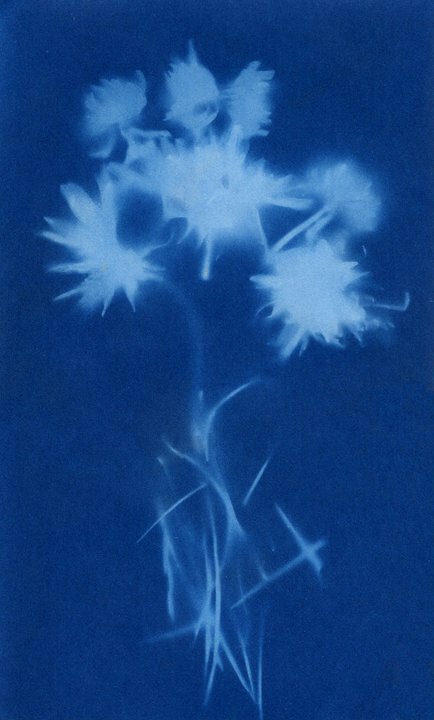 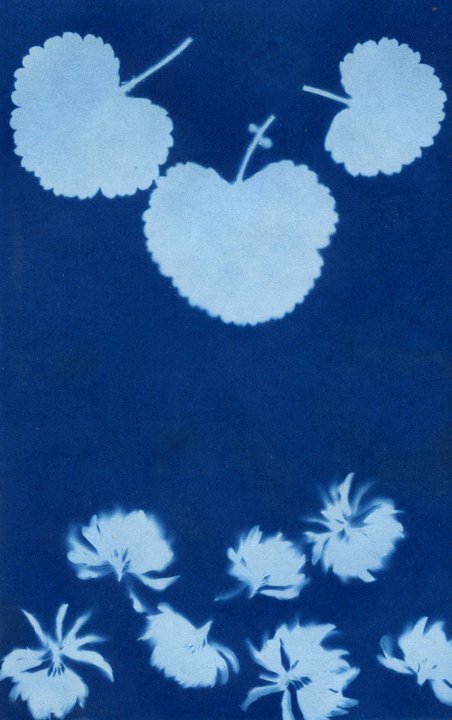 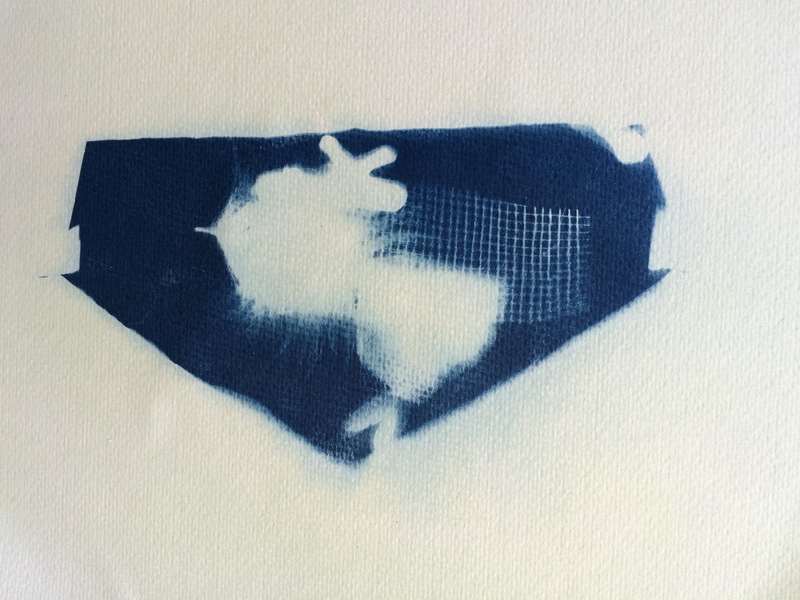 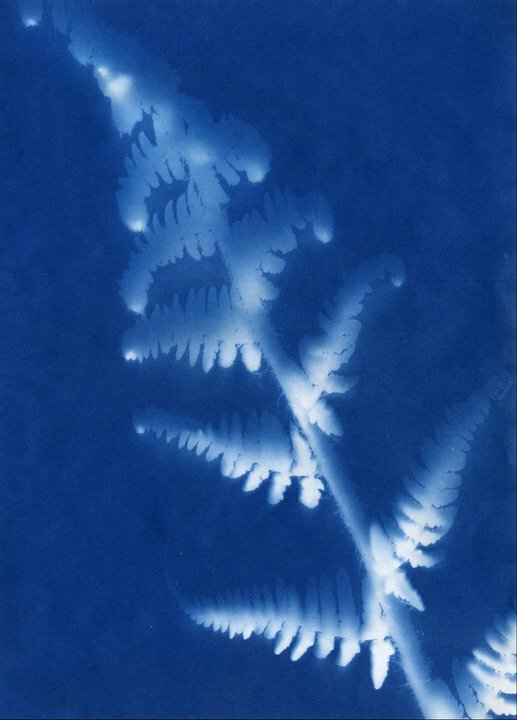 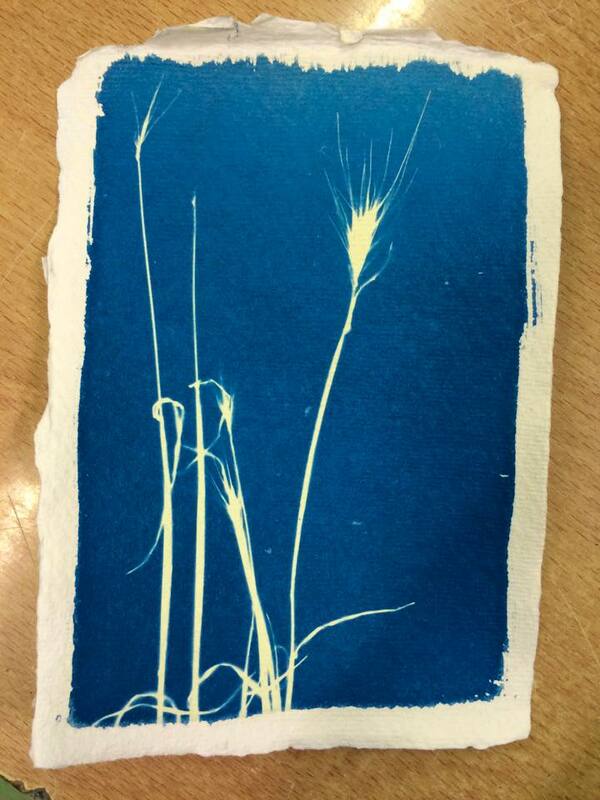 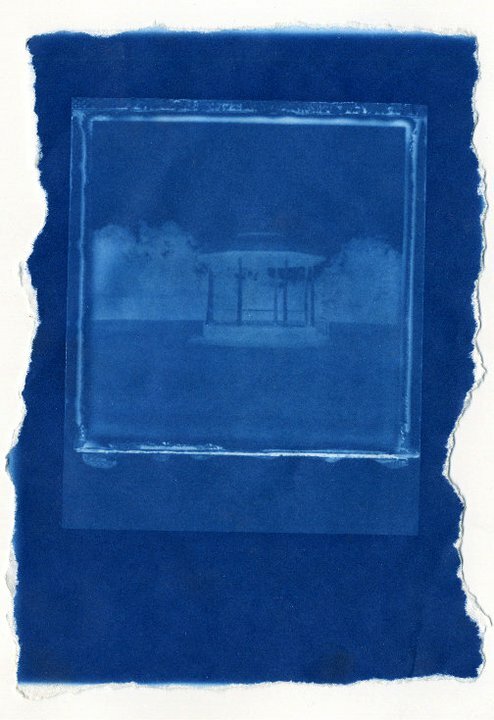 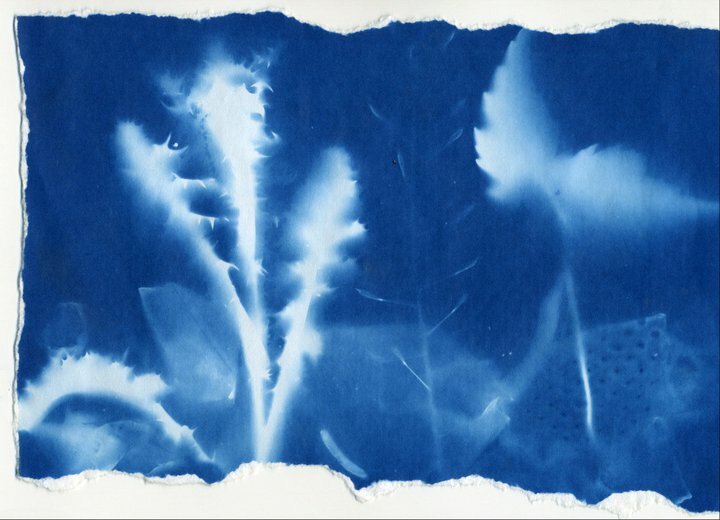 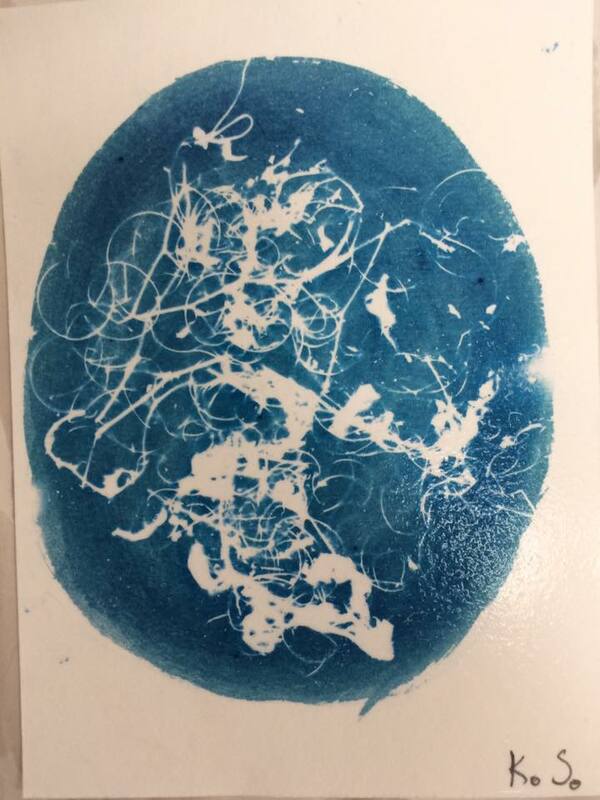 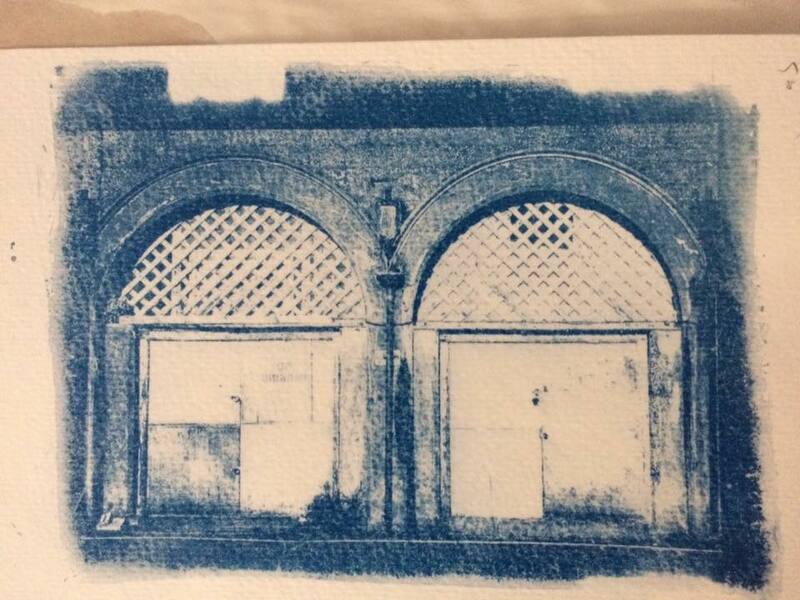 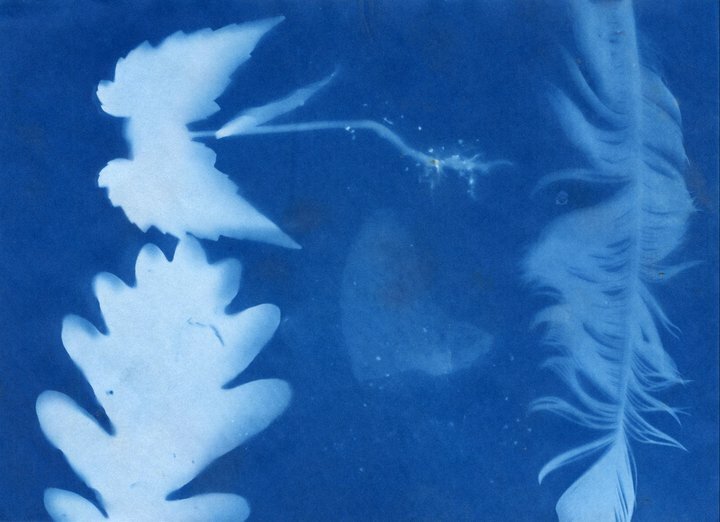 Cyanotypes are one of the oldest forms of photography, discovered in 1842 by English mathematician, astronomer, chemist, inventor, and experimental photographer, Sir John Herschel. 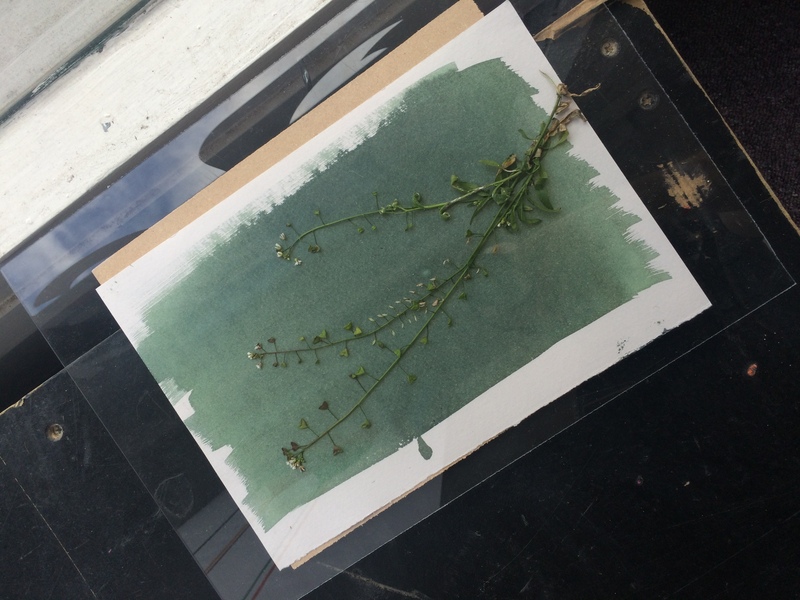 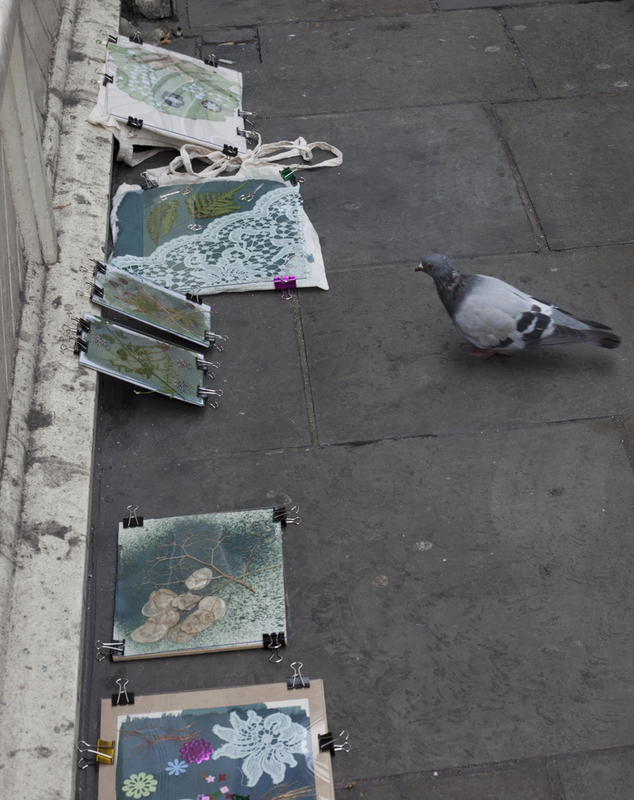 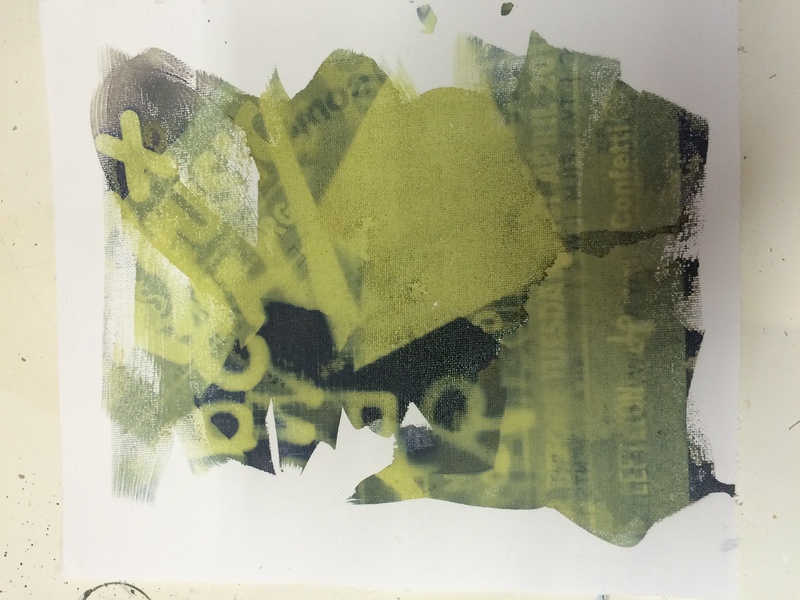 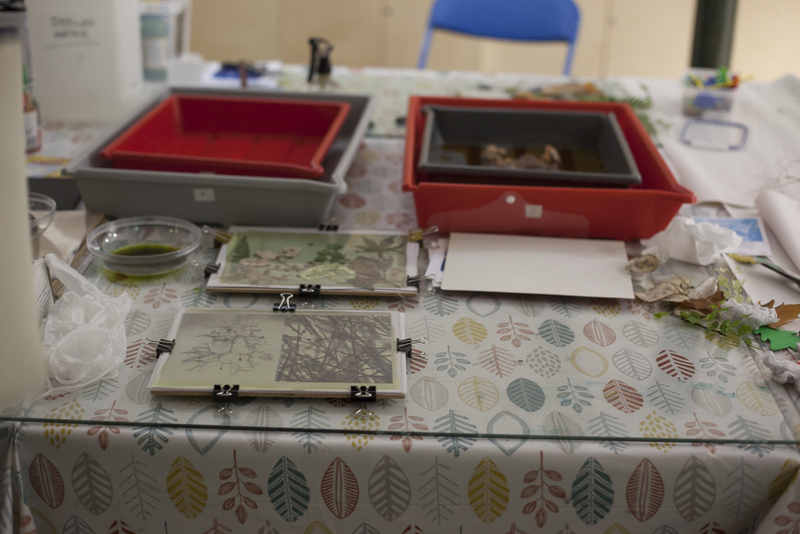 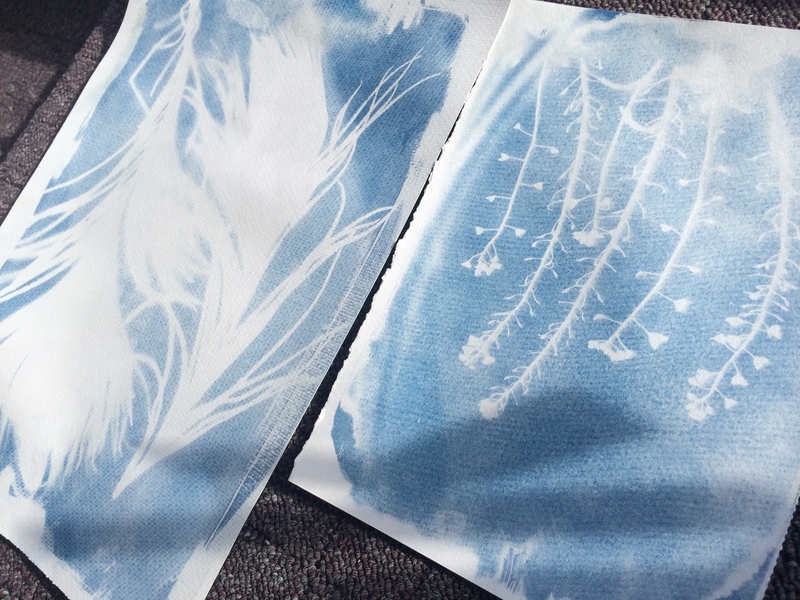 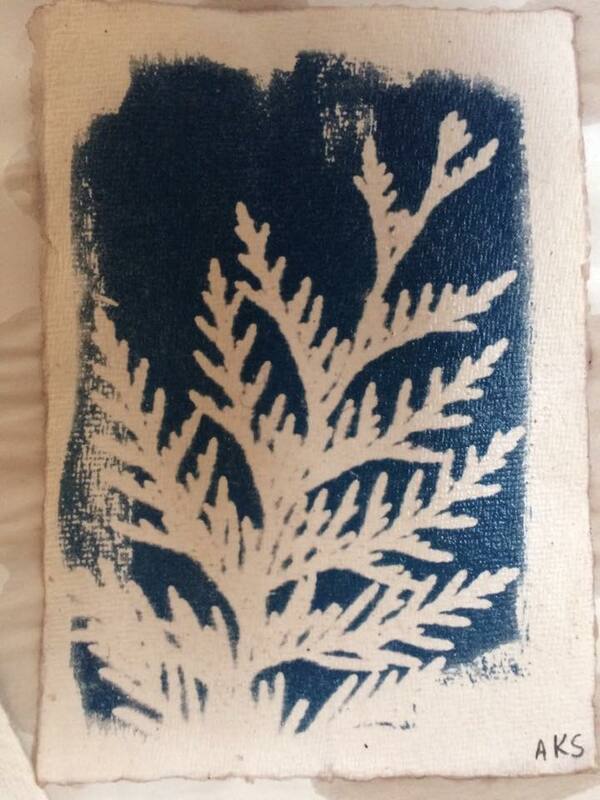 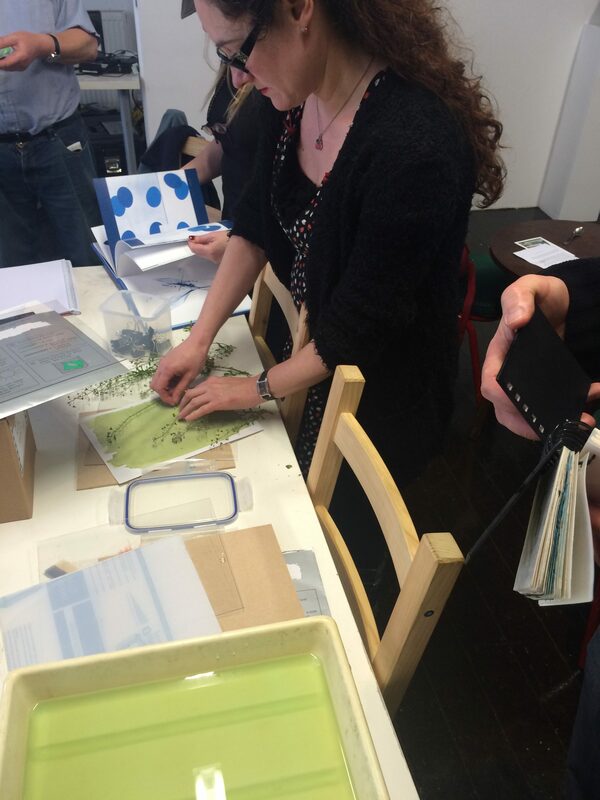 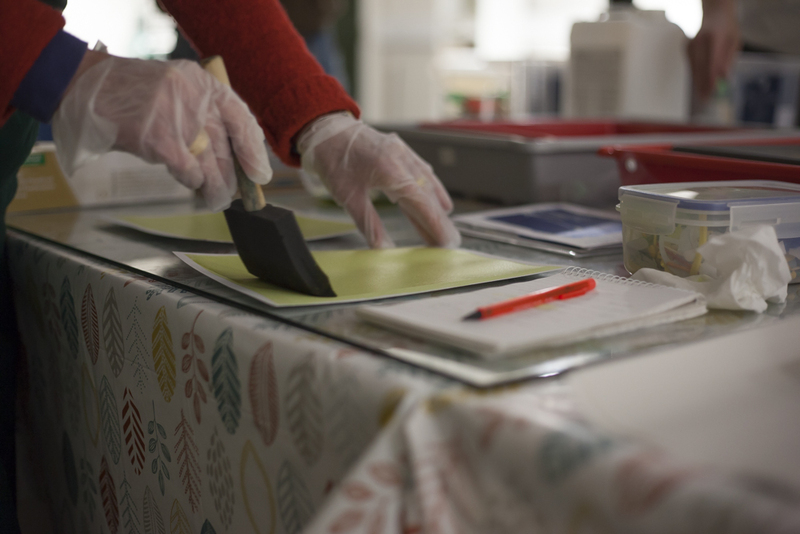 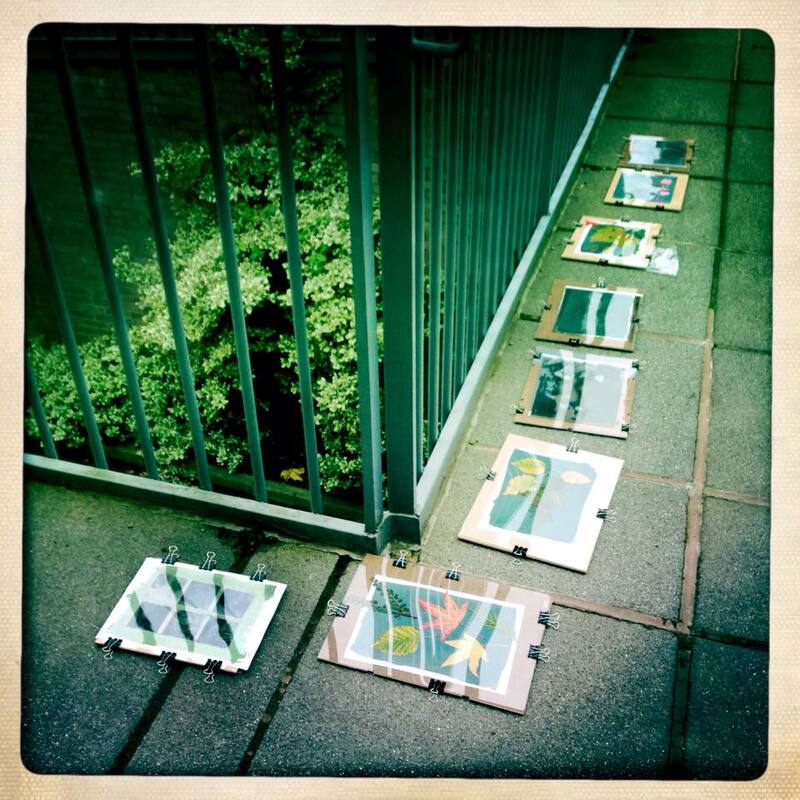 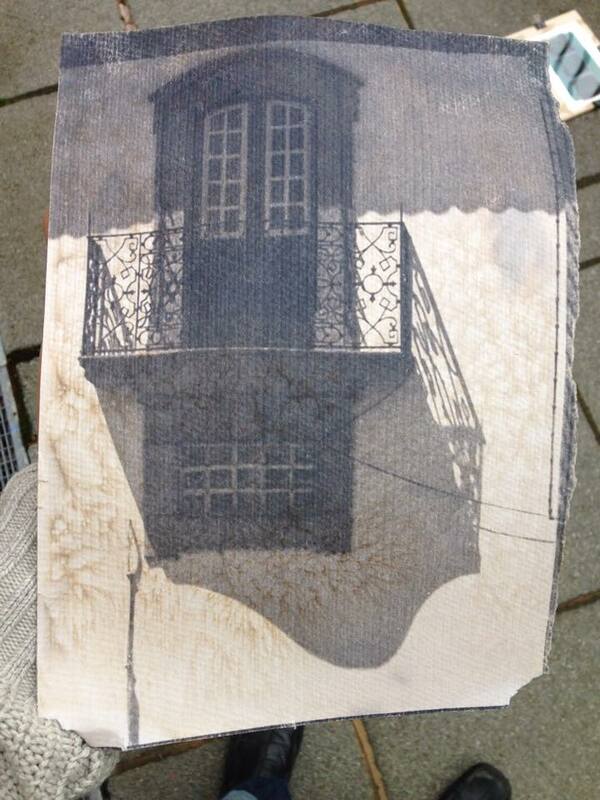 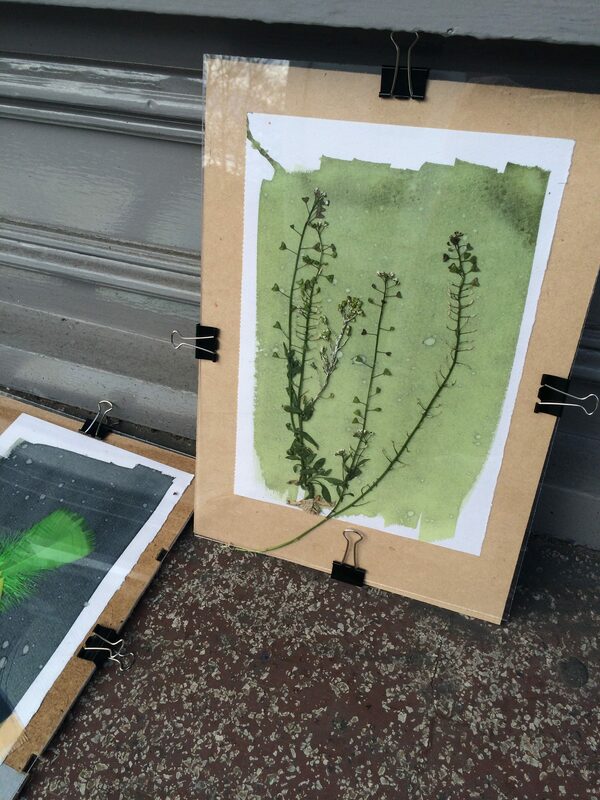 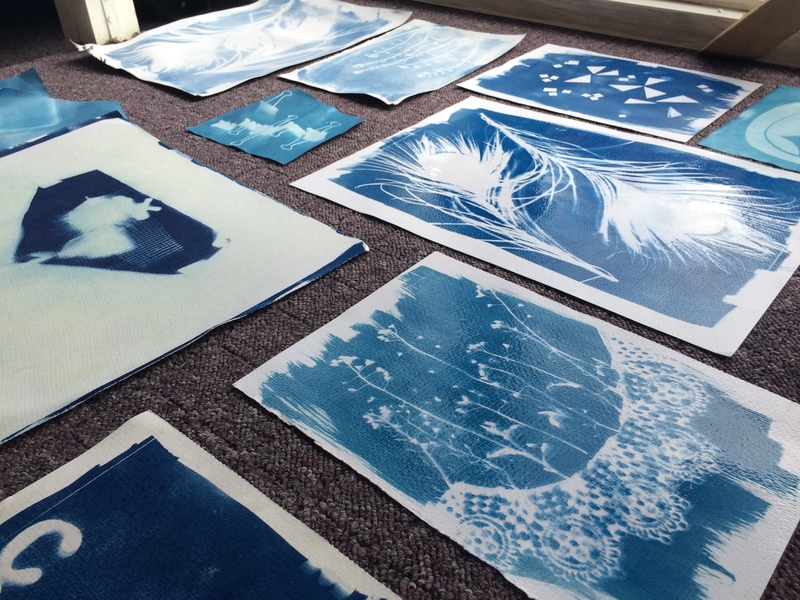 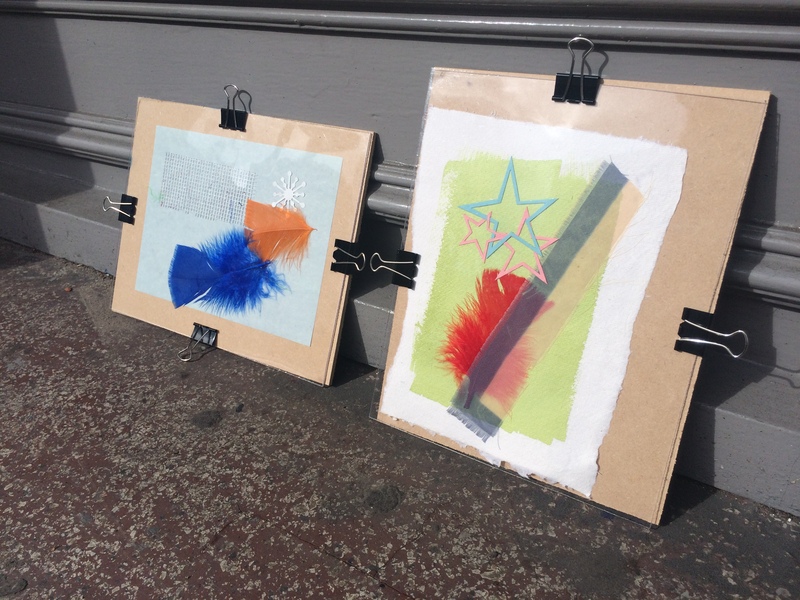 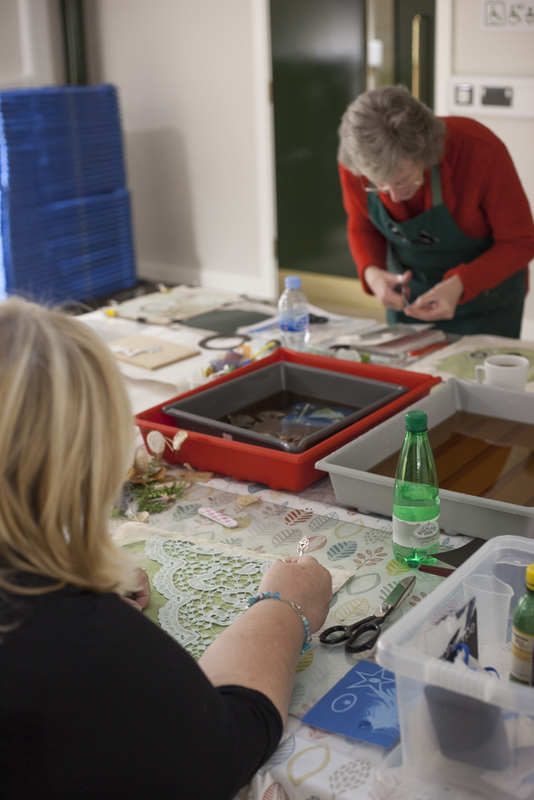 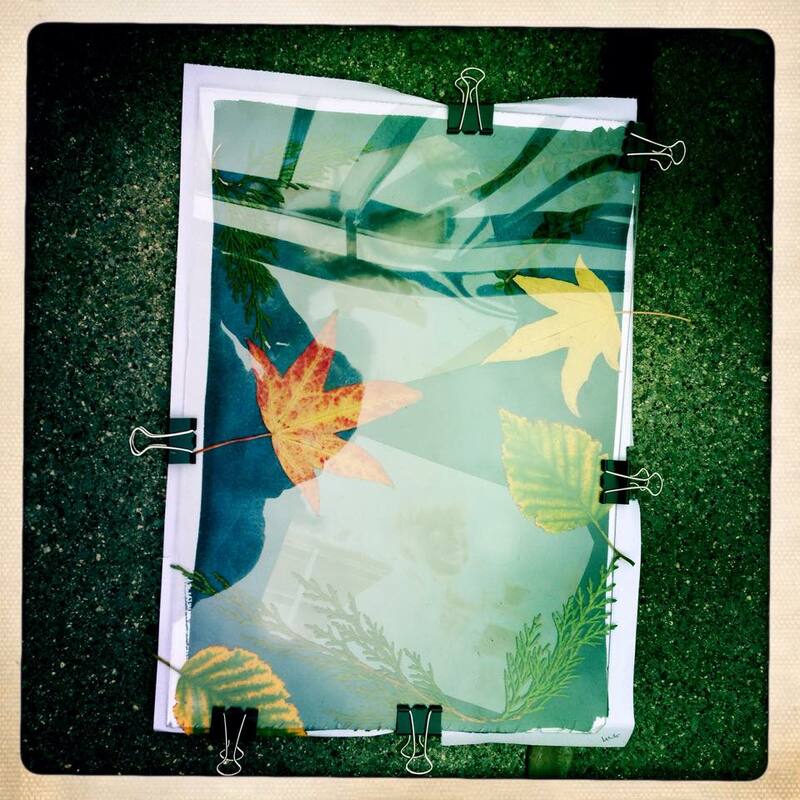 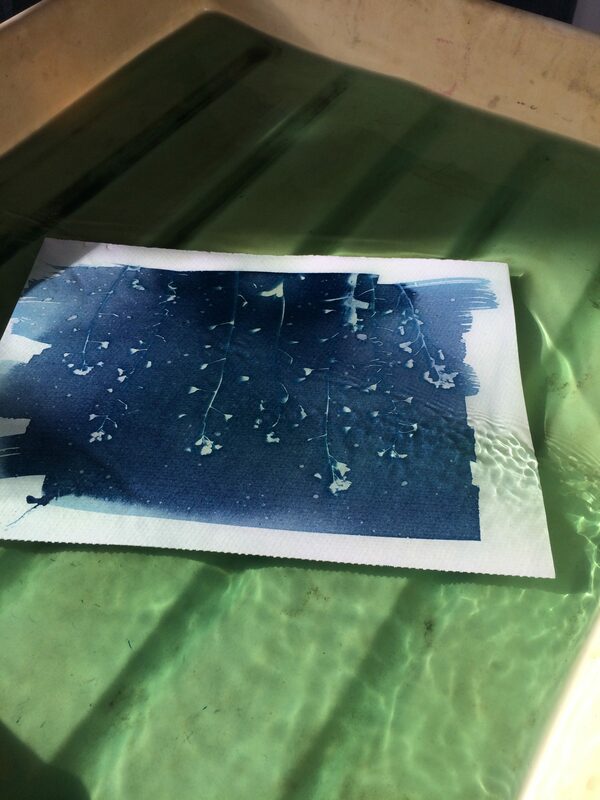 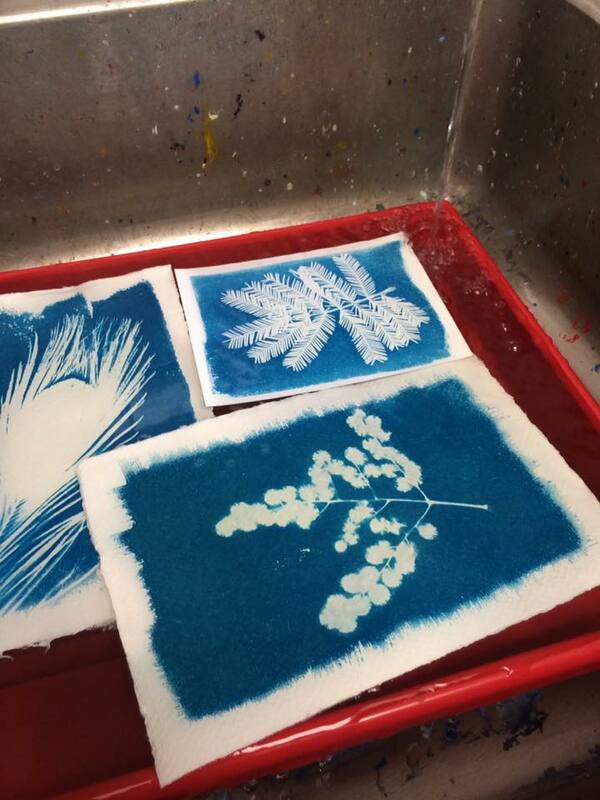 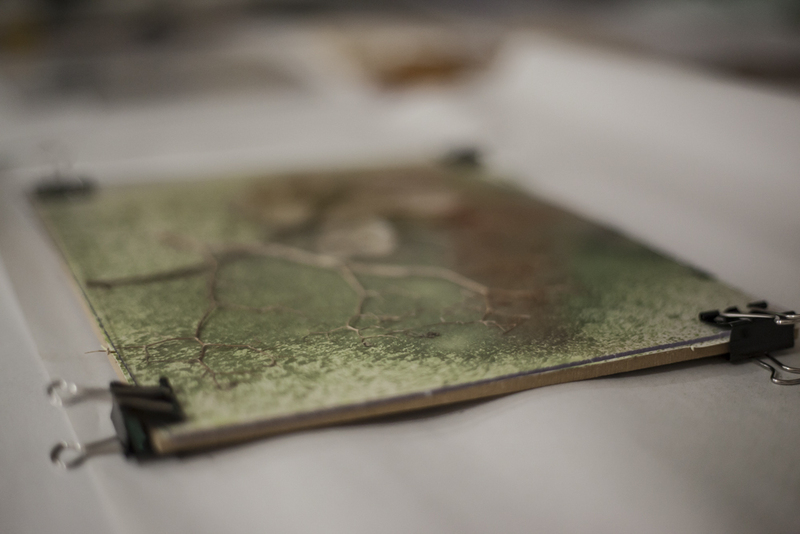 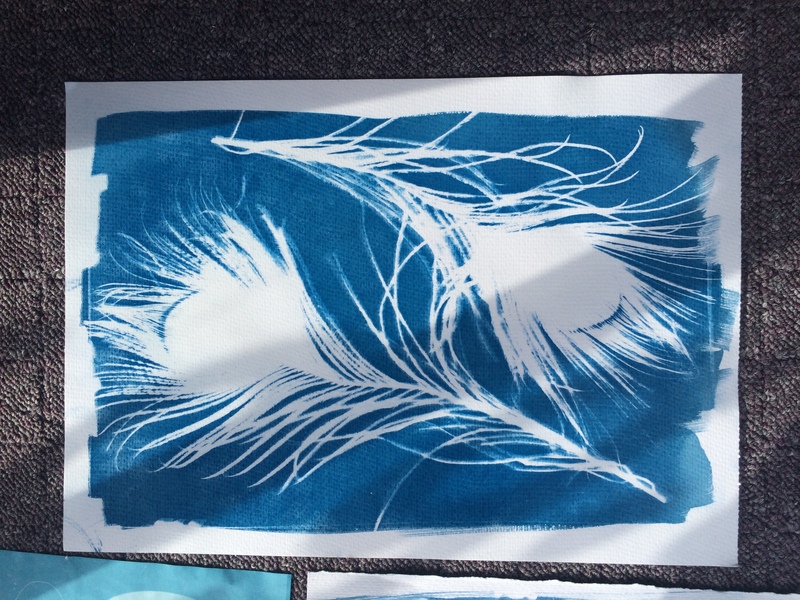 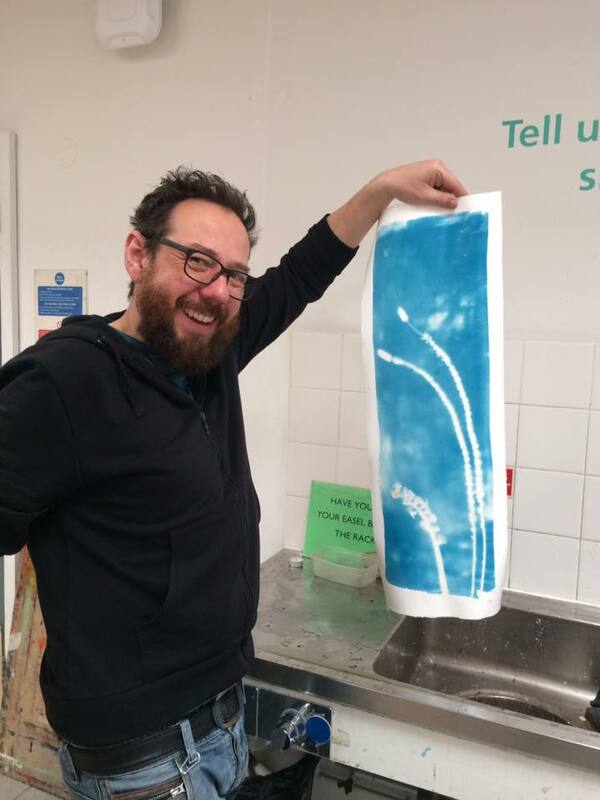 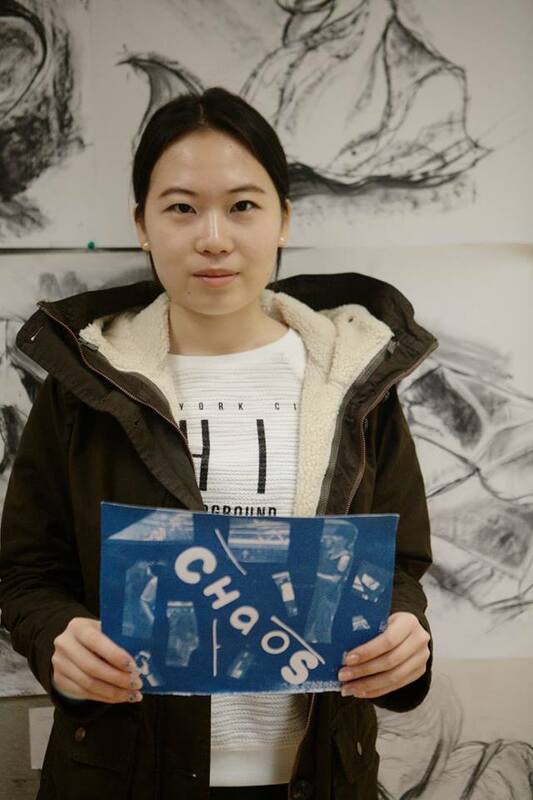 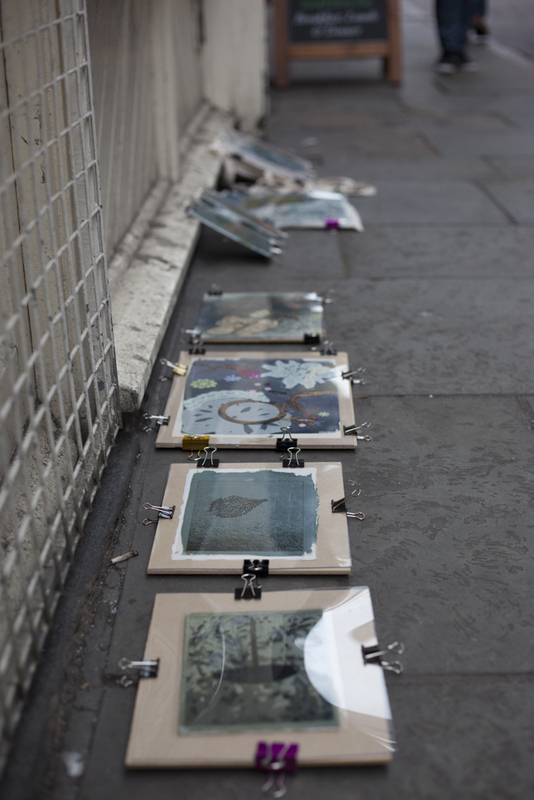 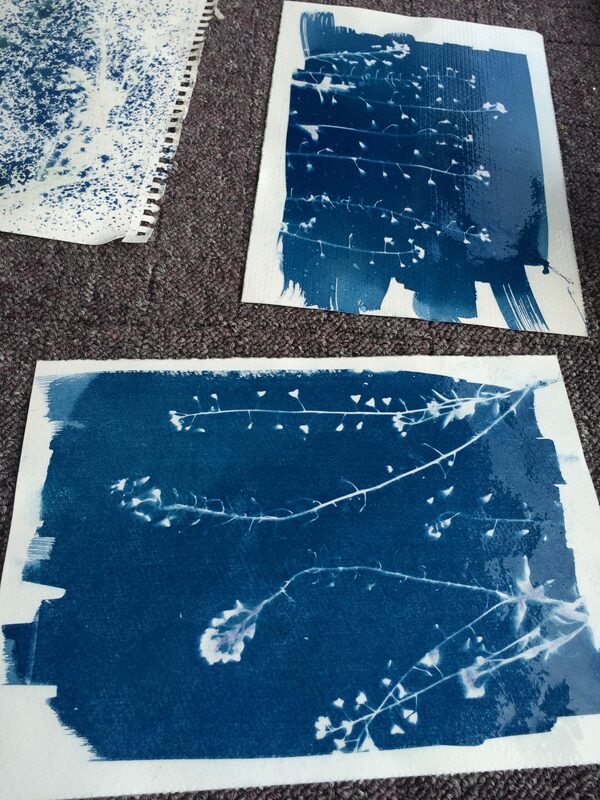 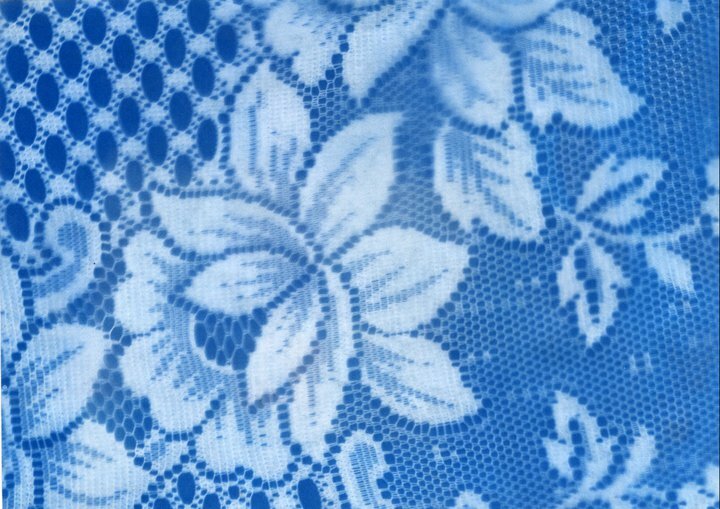 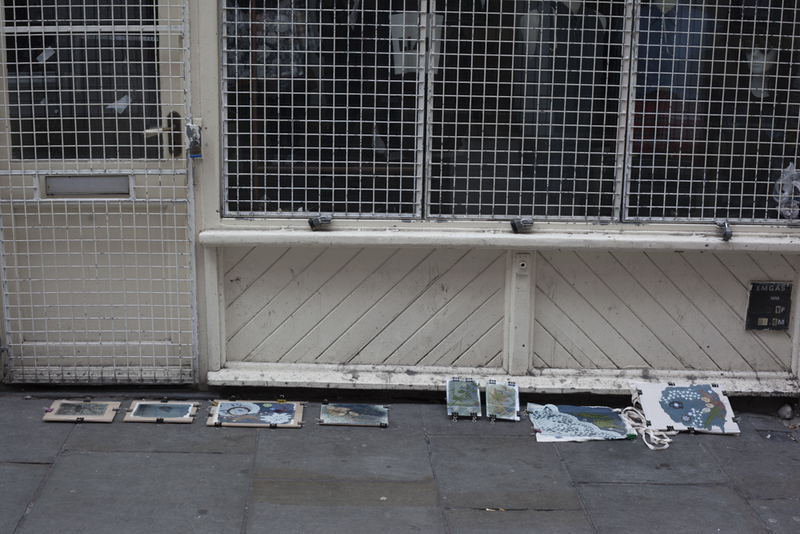 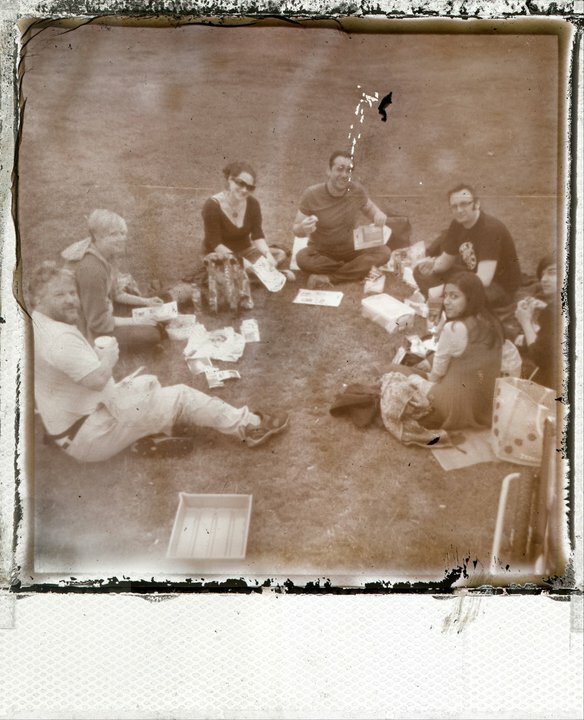 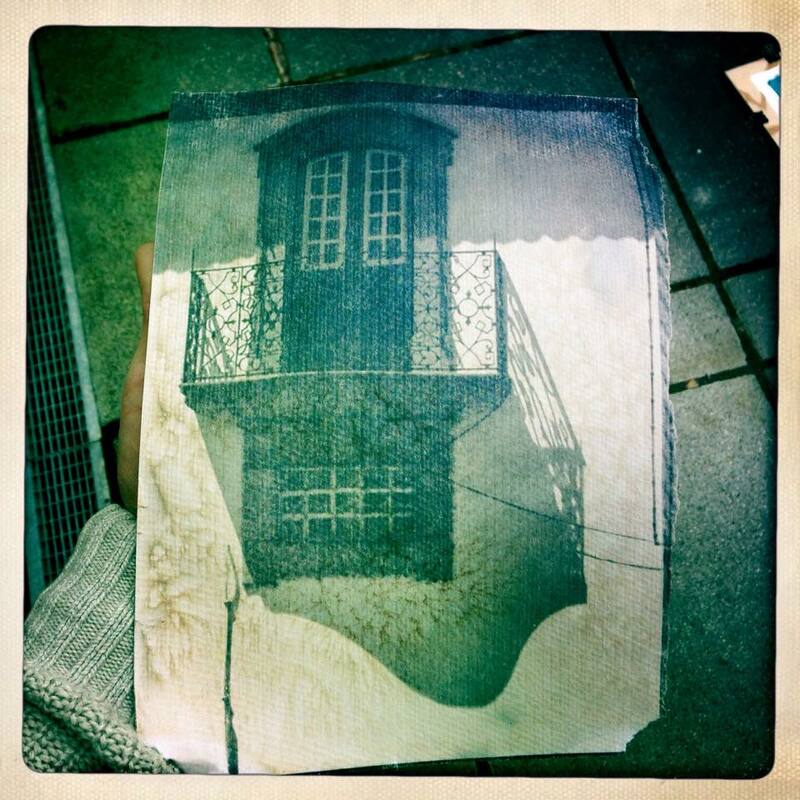 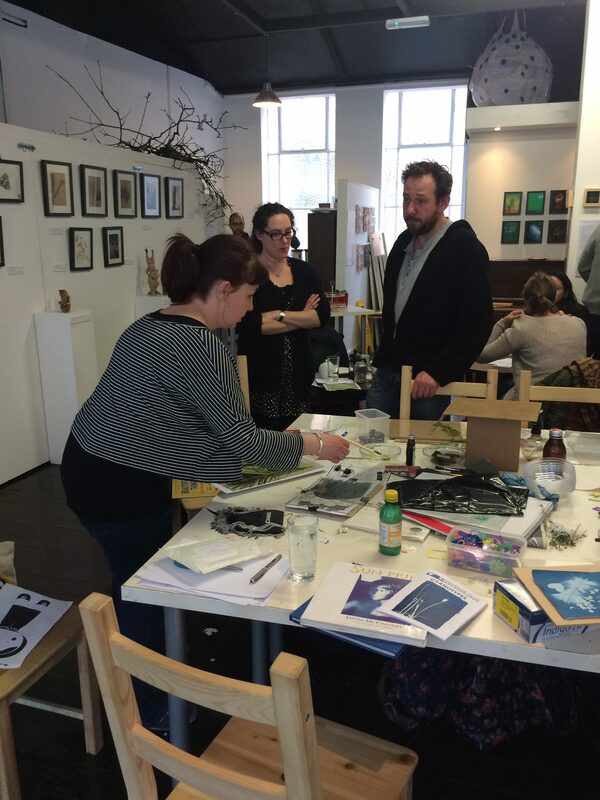 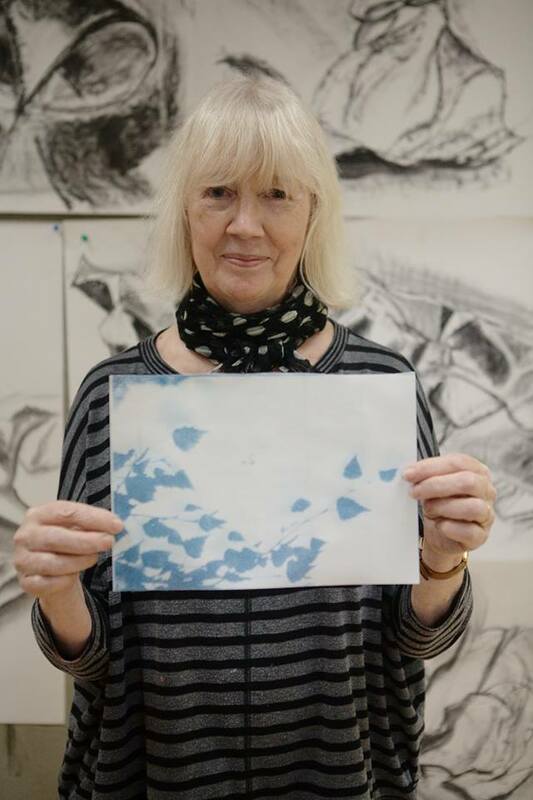 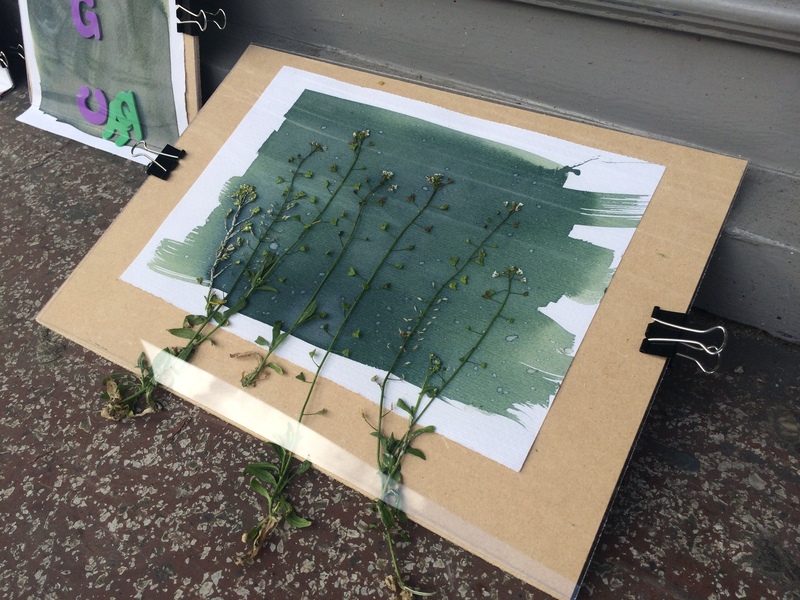 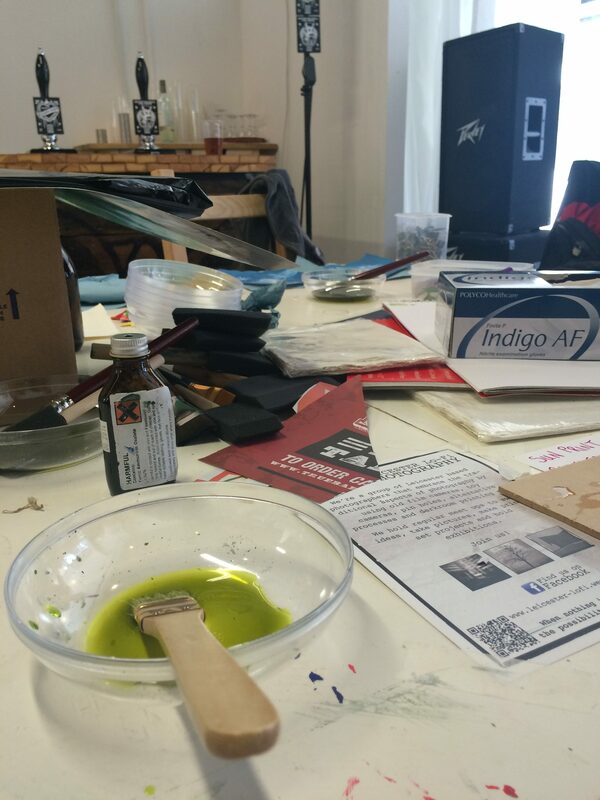 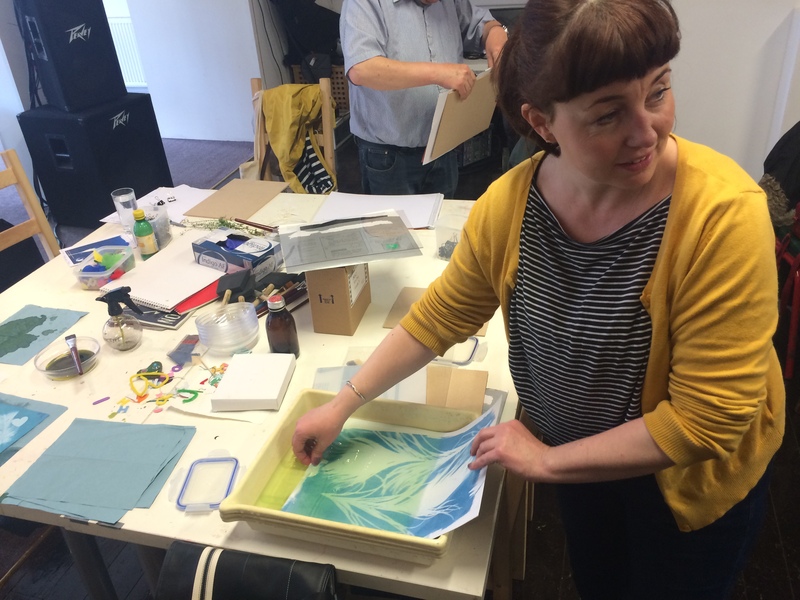 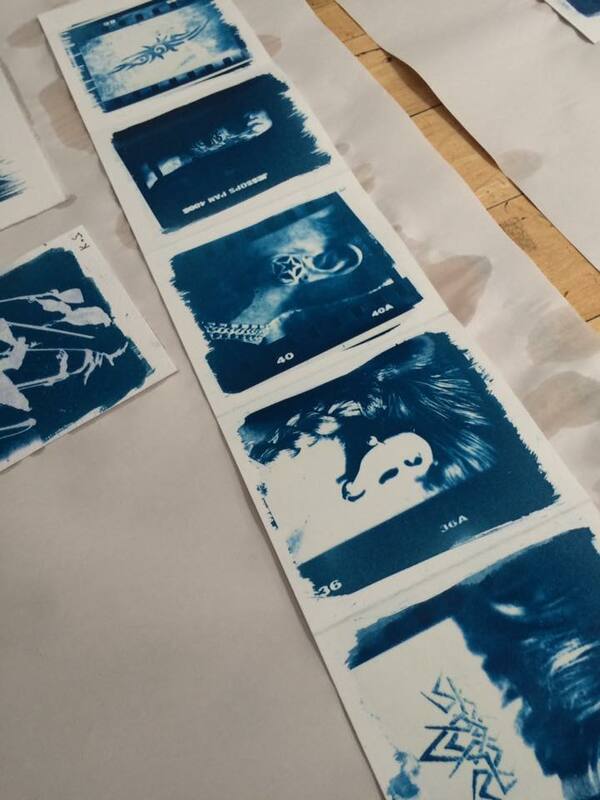 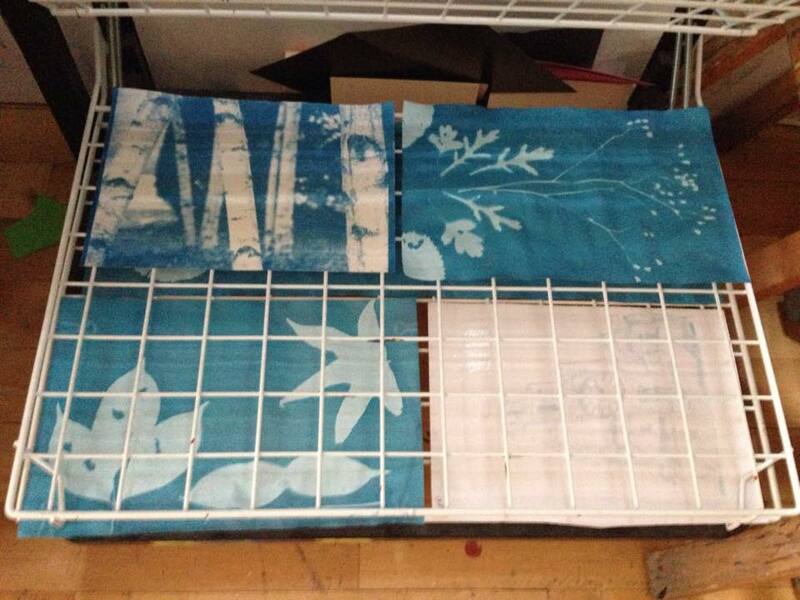 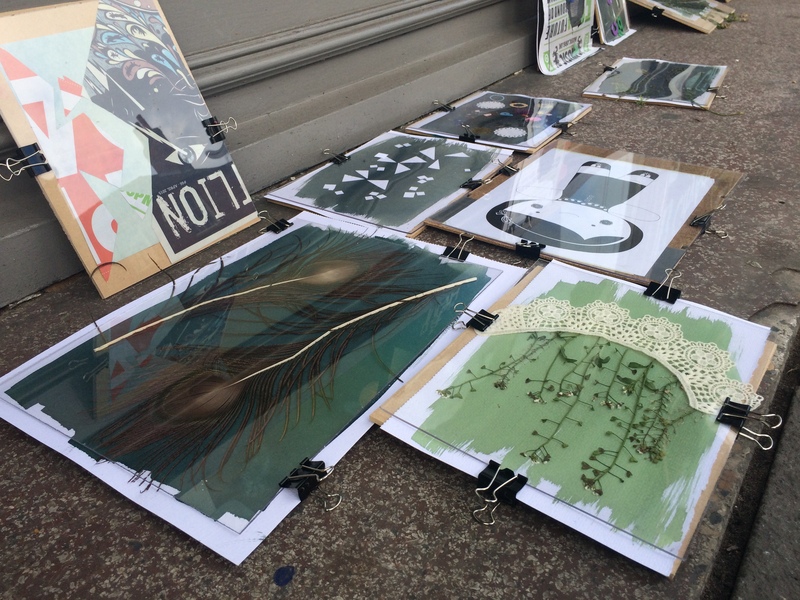 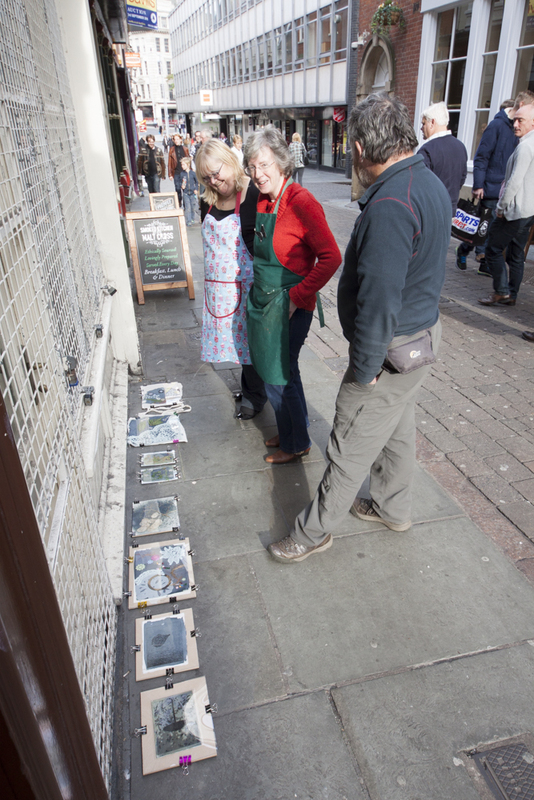 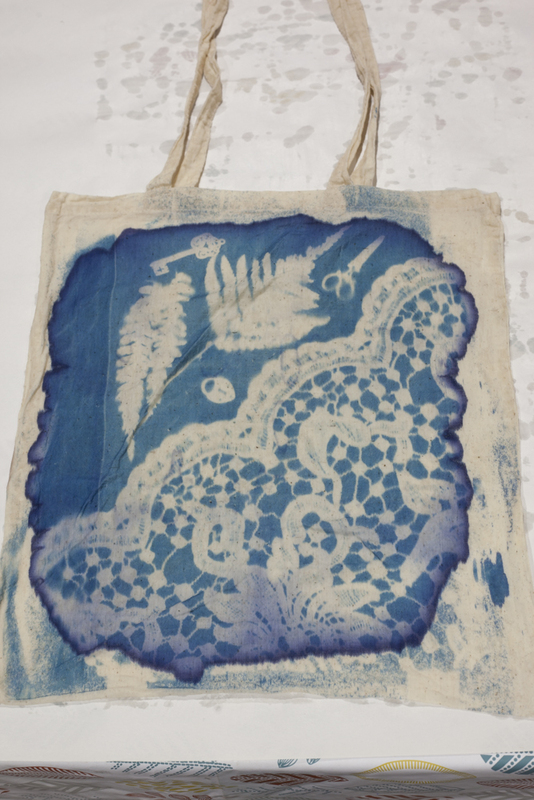 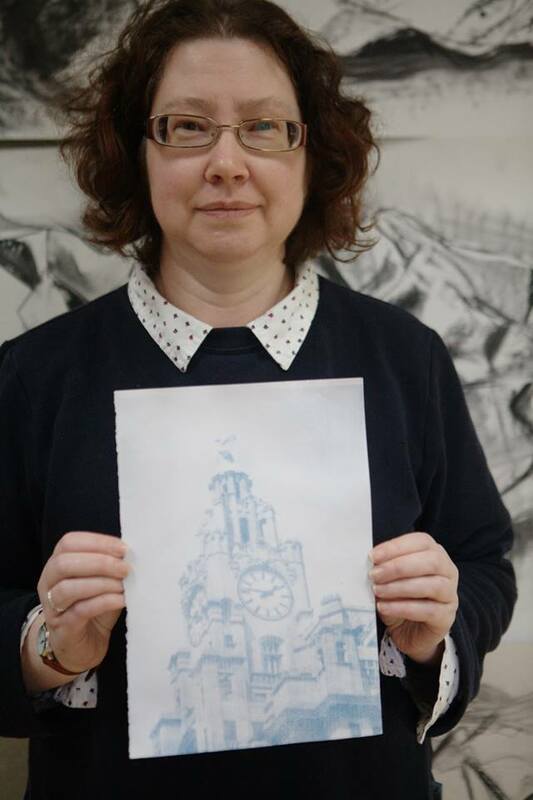 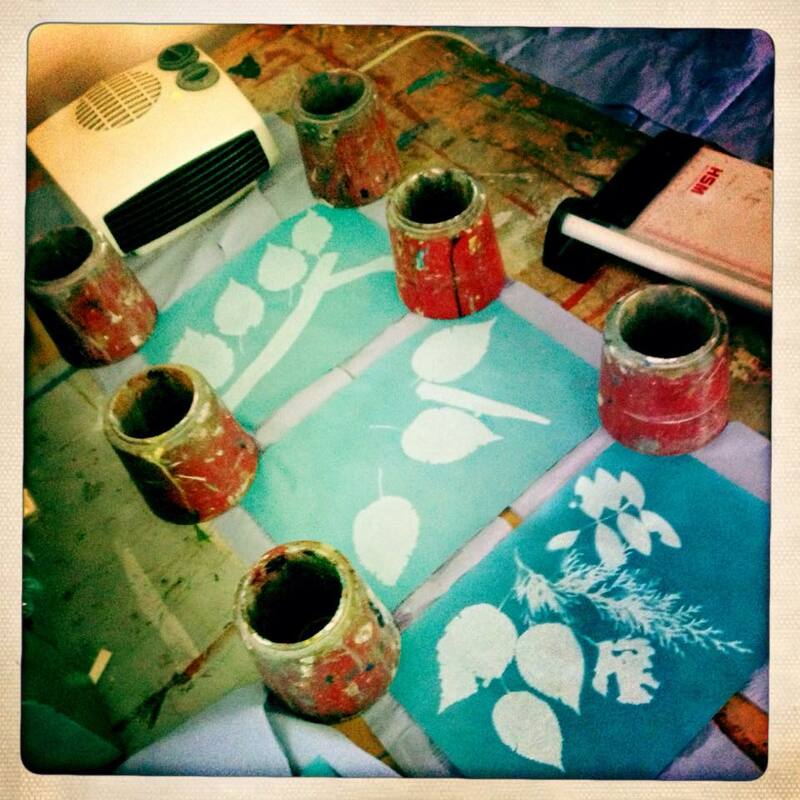 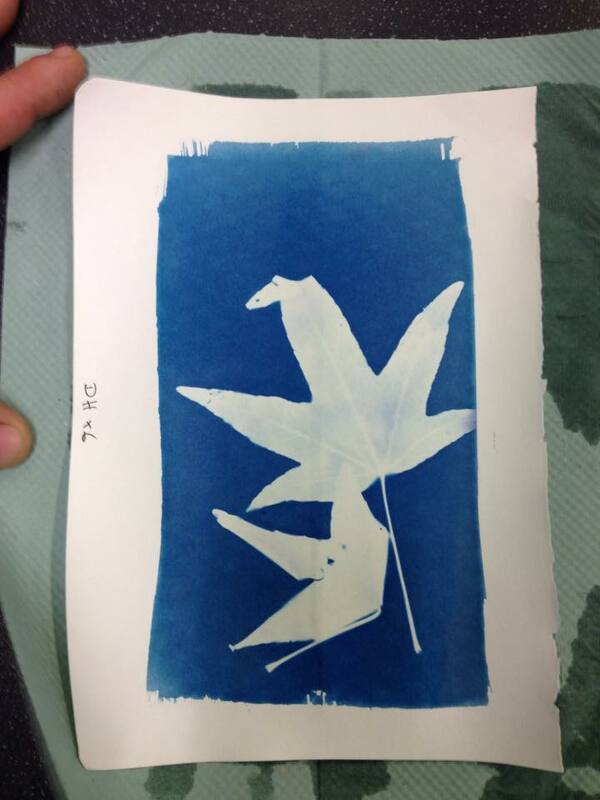 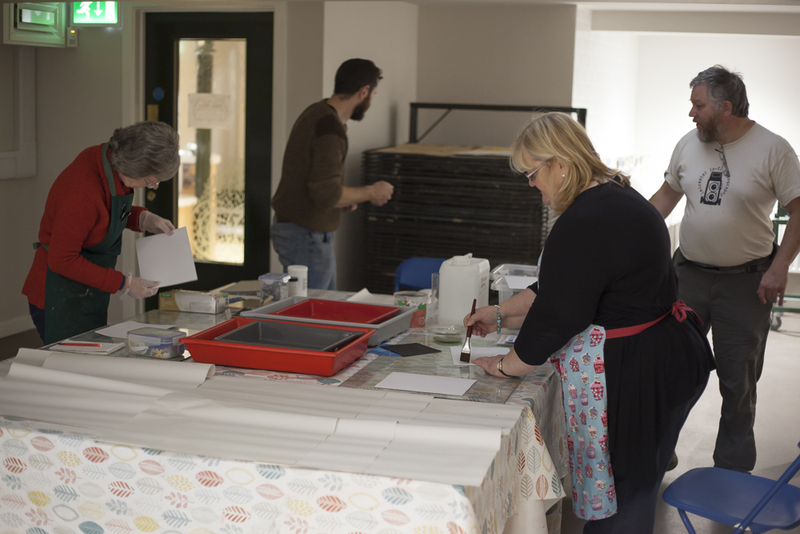 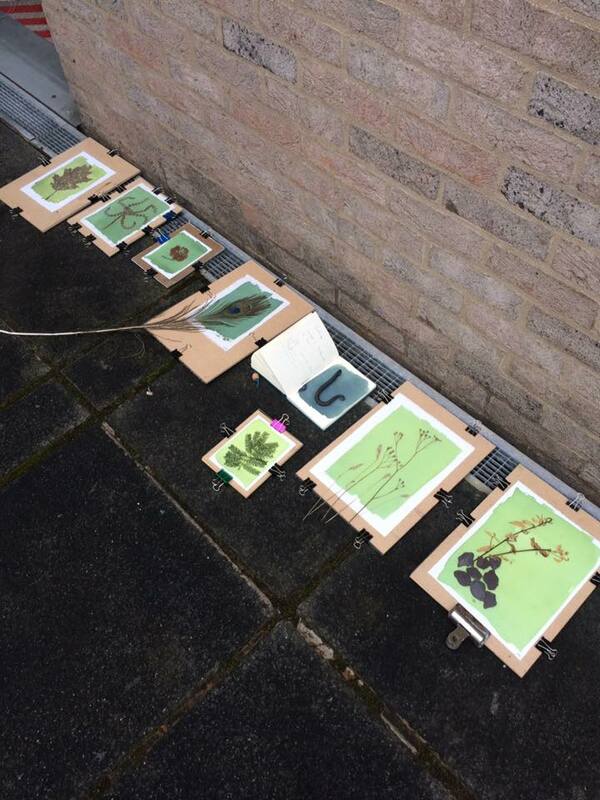 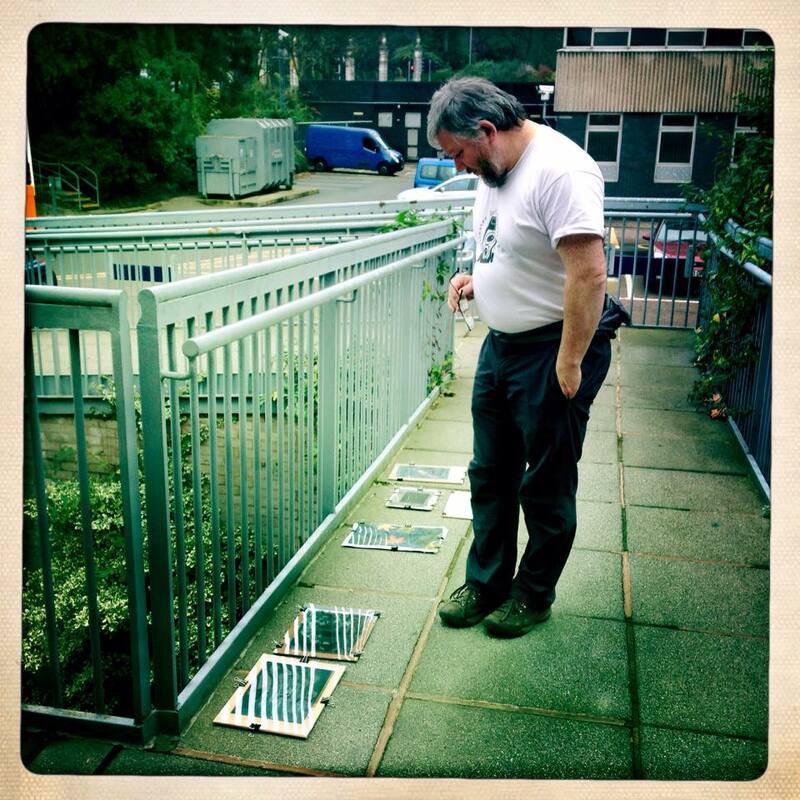 Attendees coat their cyanotype solutions onto different surfaces,usually water colour paper, but fabrics can also be used. 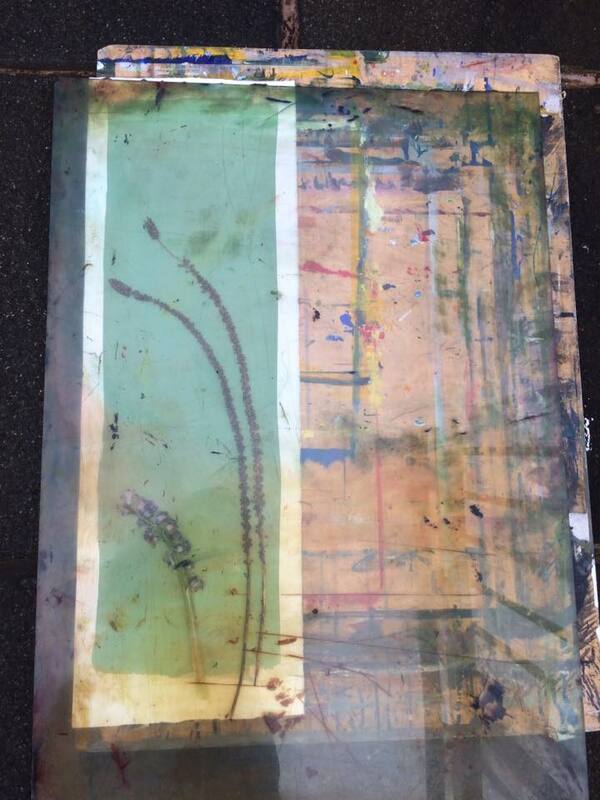 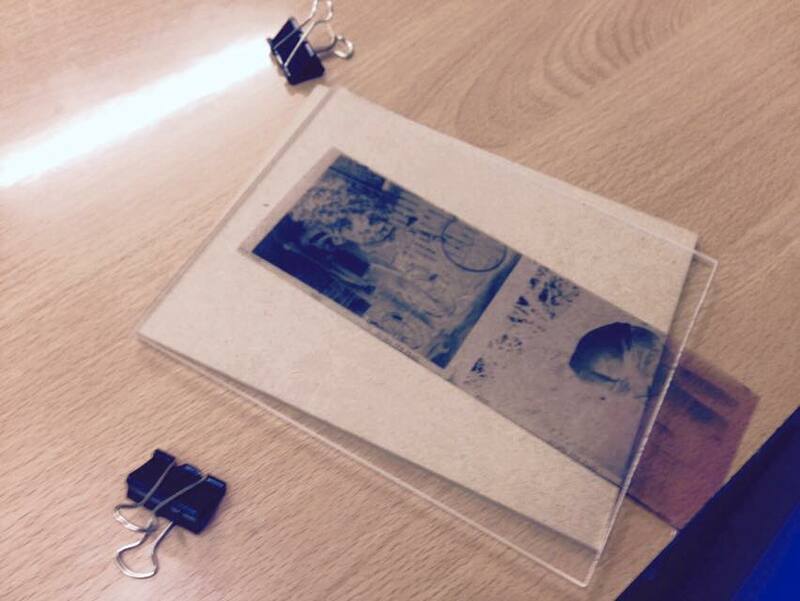 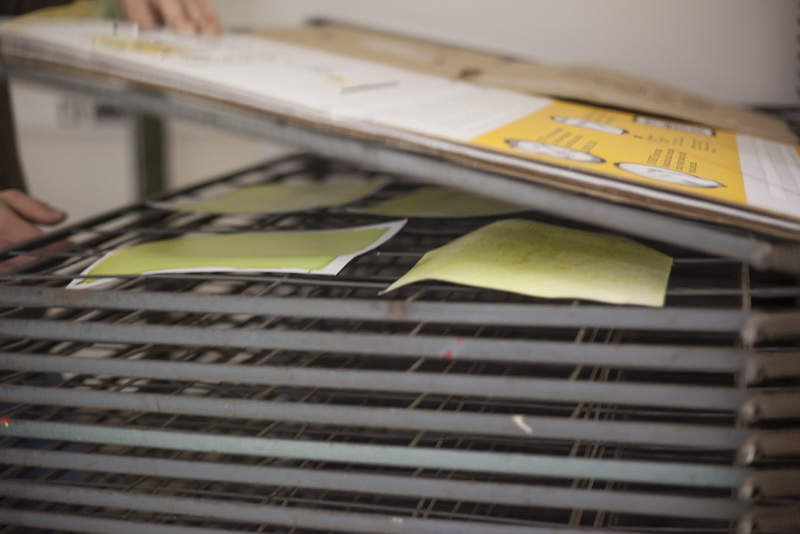 Then using UV light, either from the sun or a light box, we expose images onto the prepared surfaces. 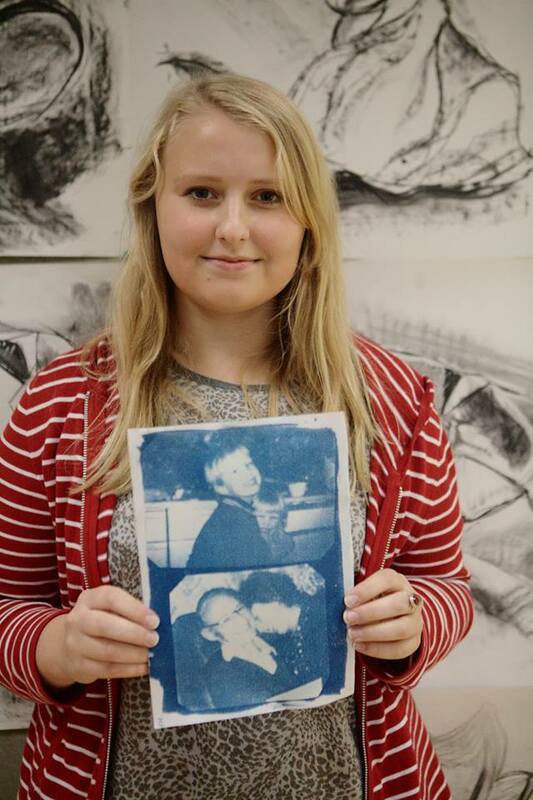 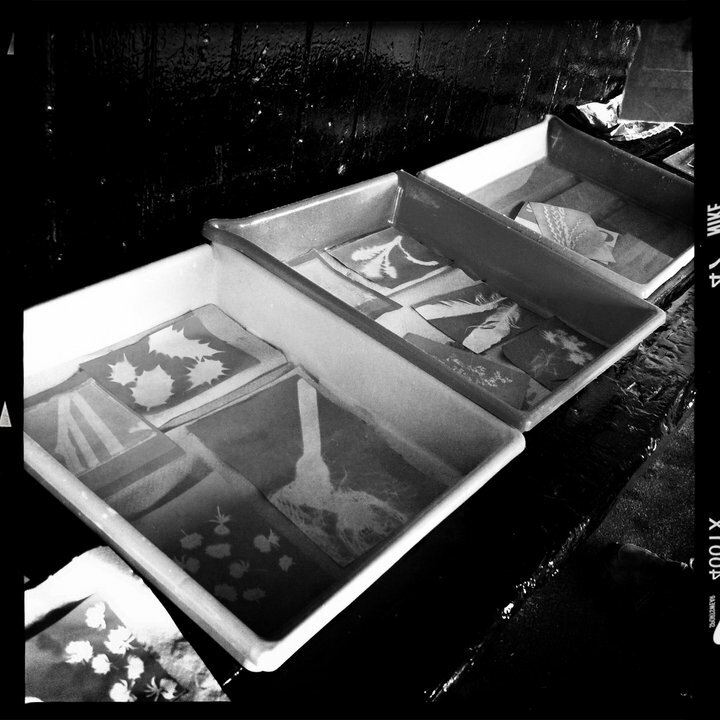 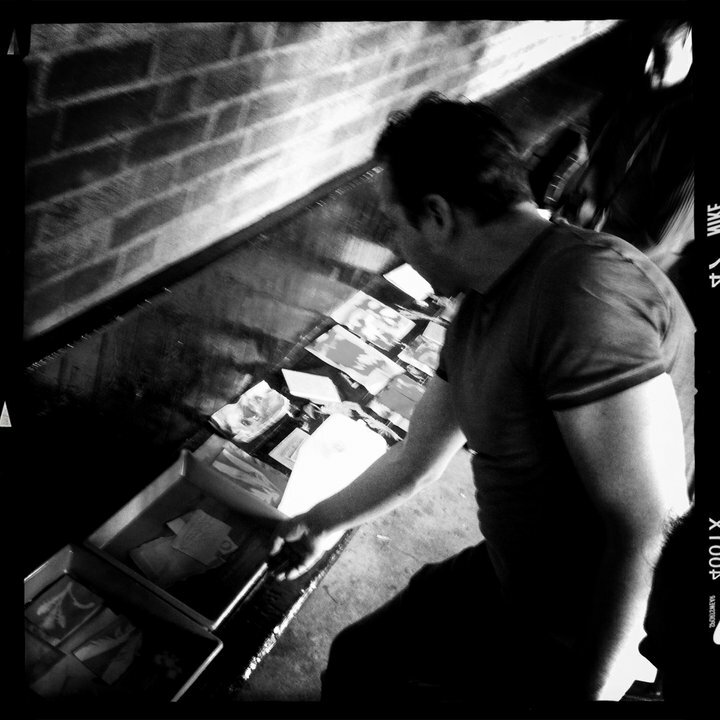 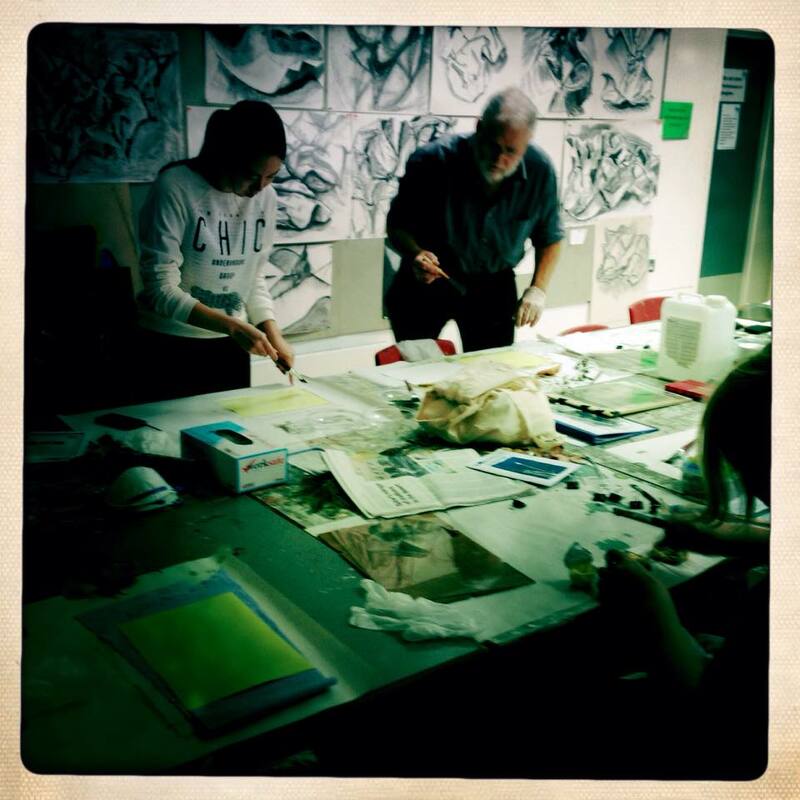 Our darkroom is open every Tuesday and Wednesday evenings from 6-9pm. 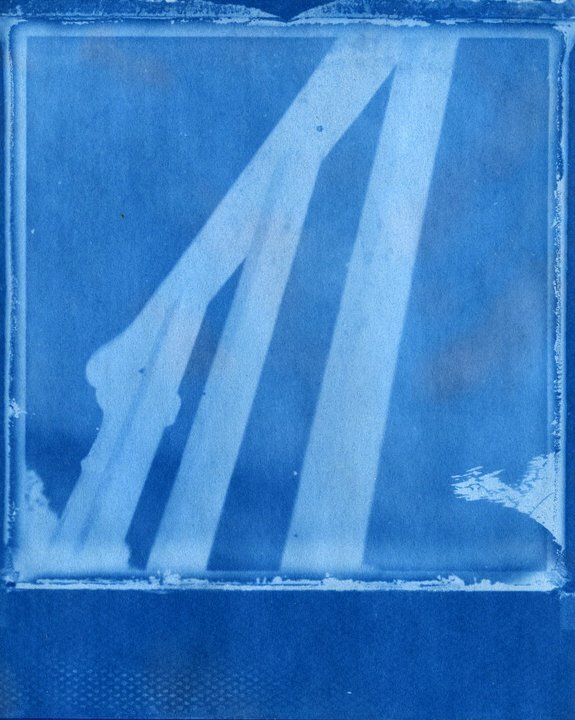 Copyright © 2019 . 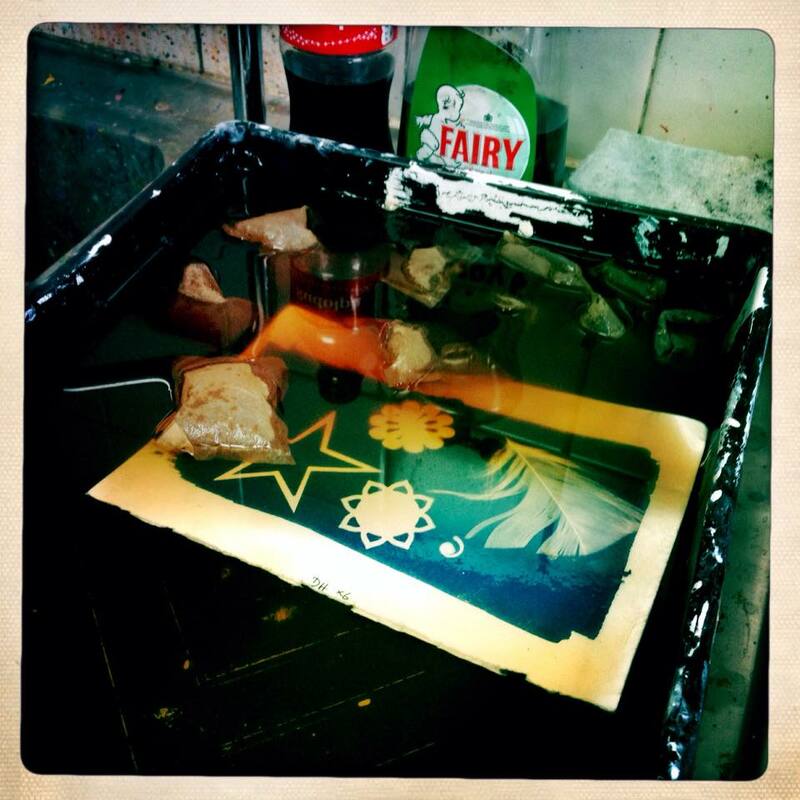 Powered by WordPress and Drop Shipping.